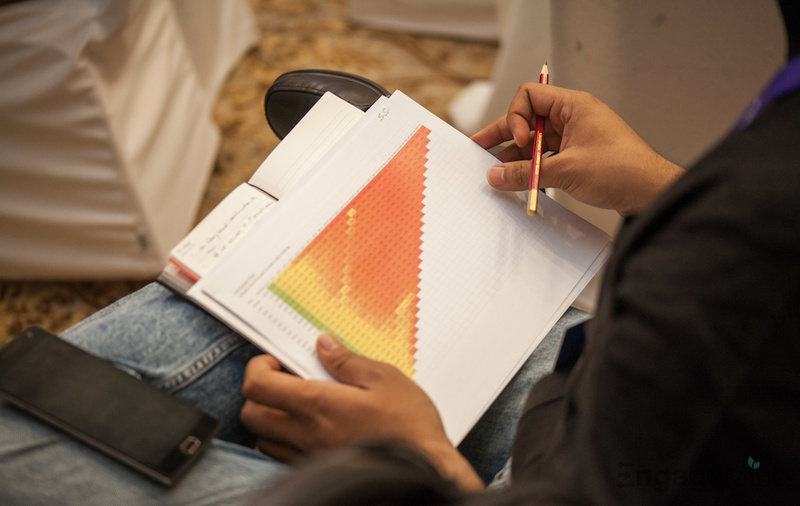 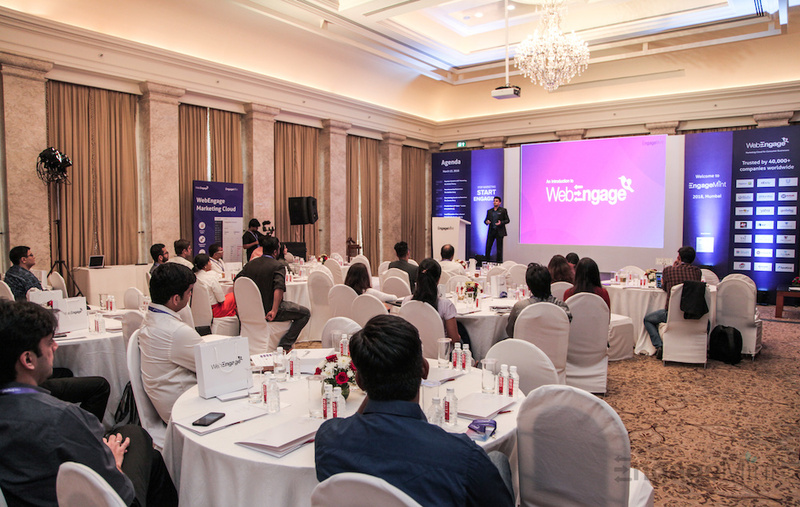 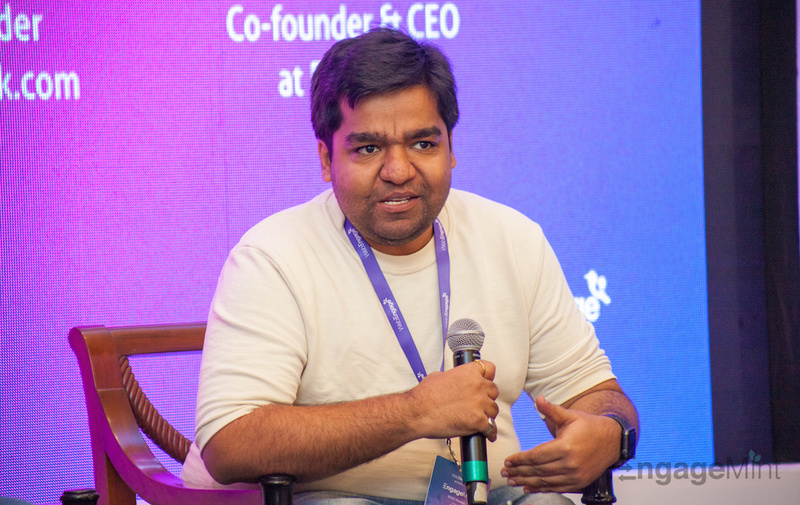 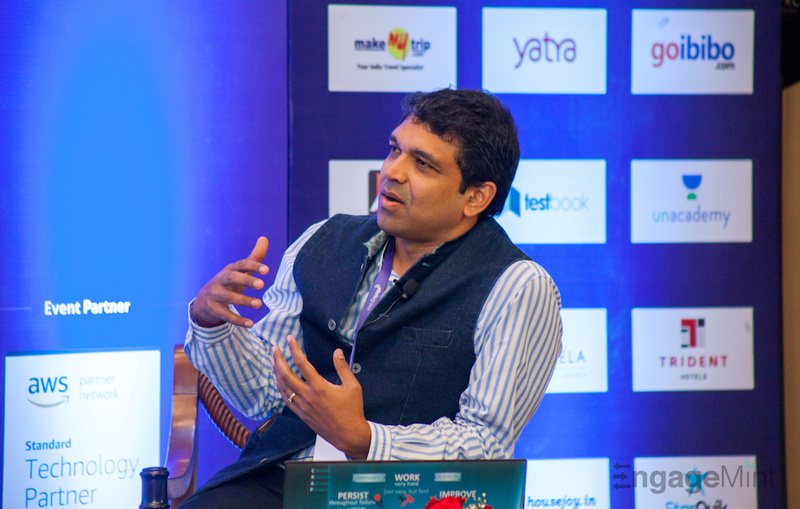 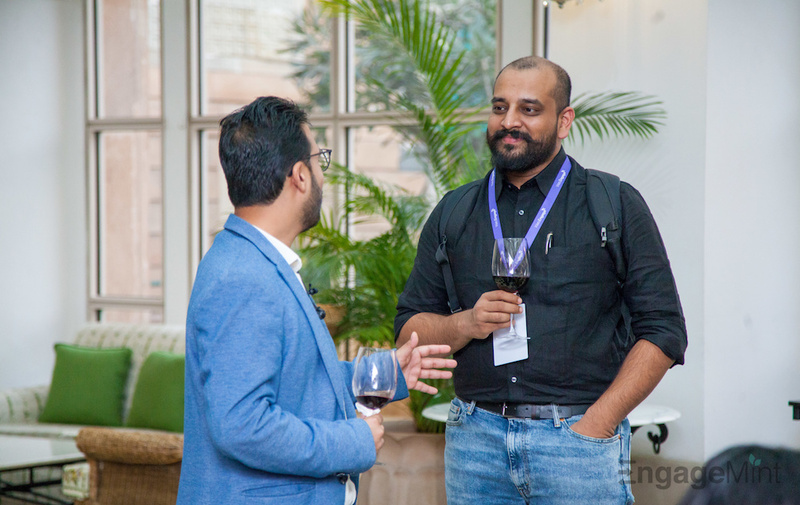 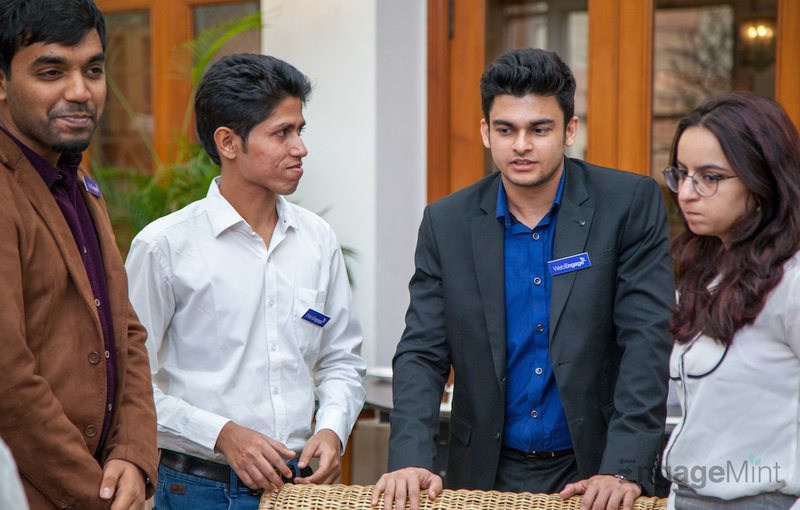 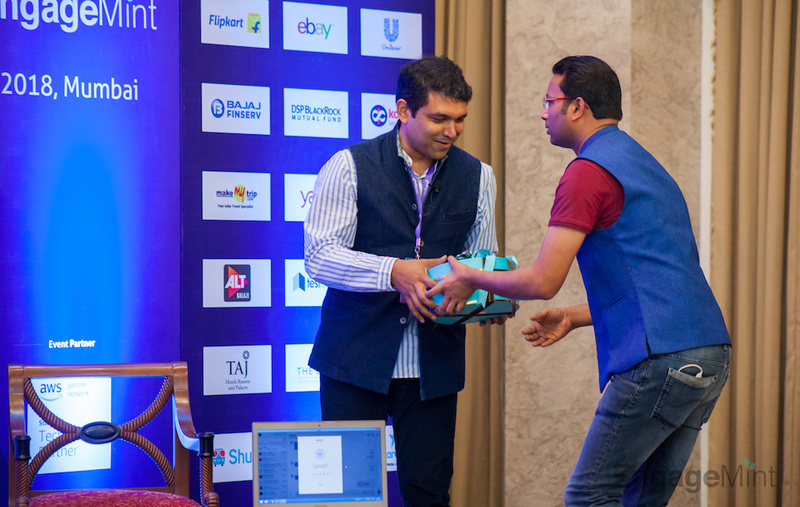 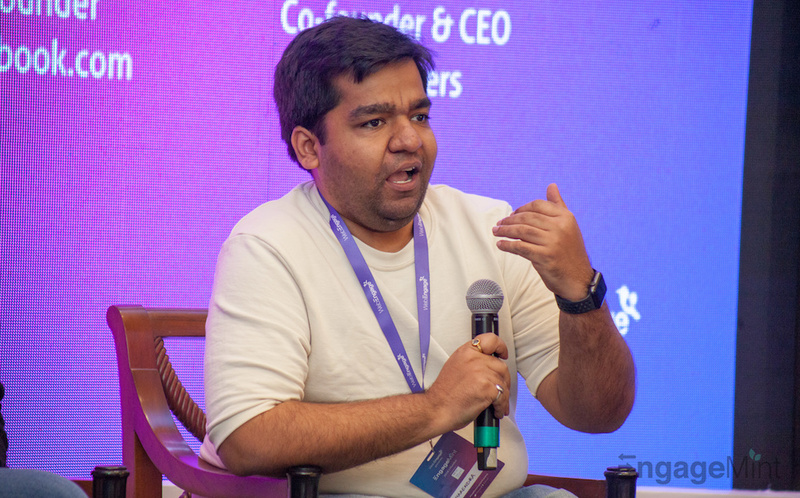 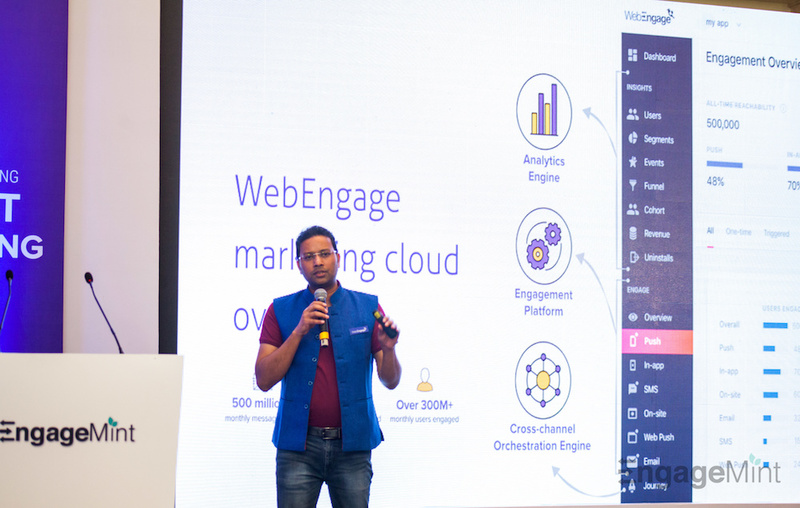 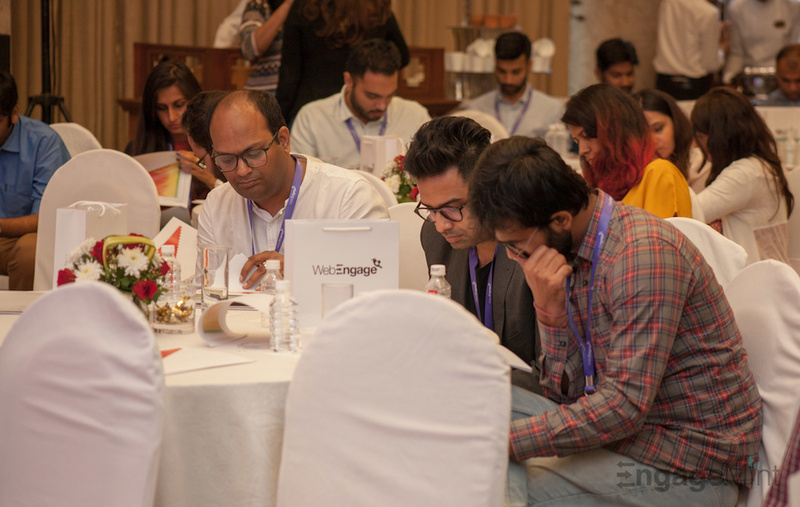 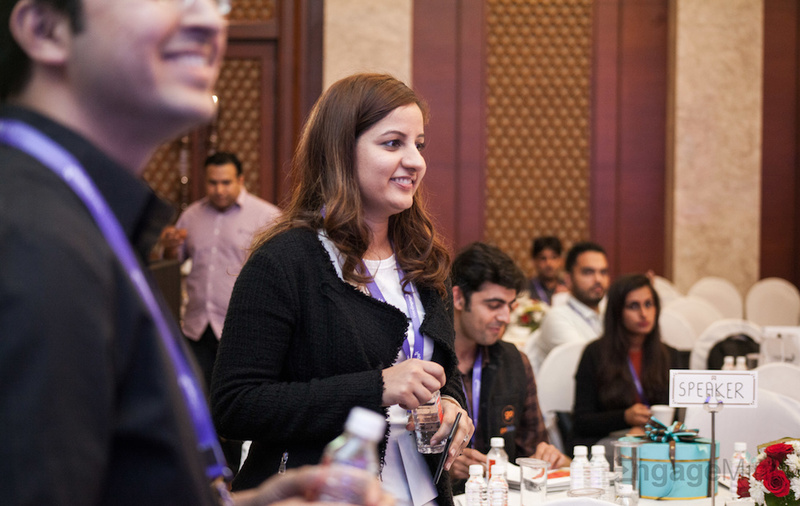 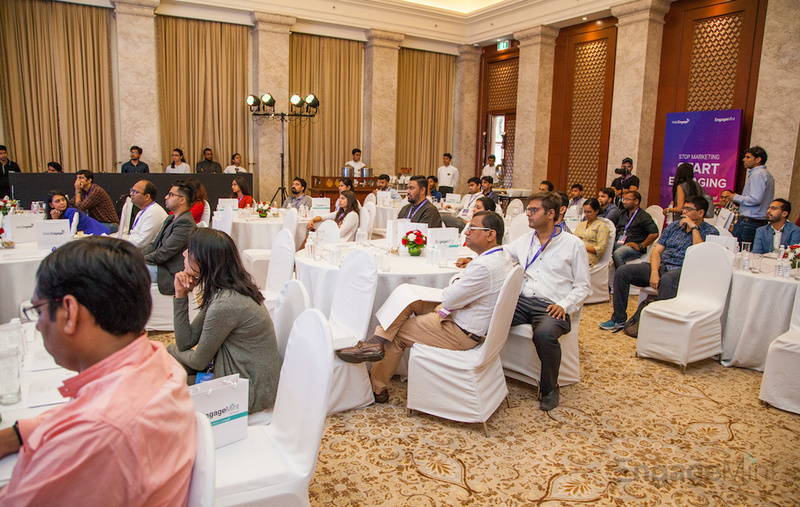 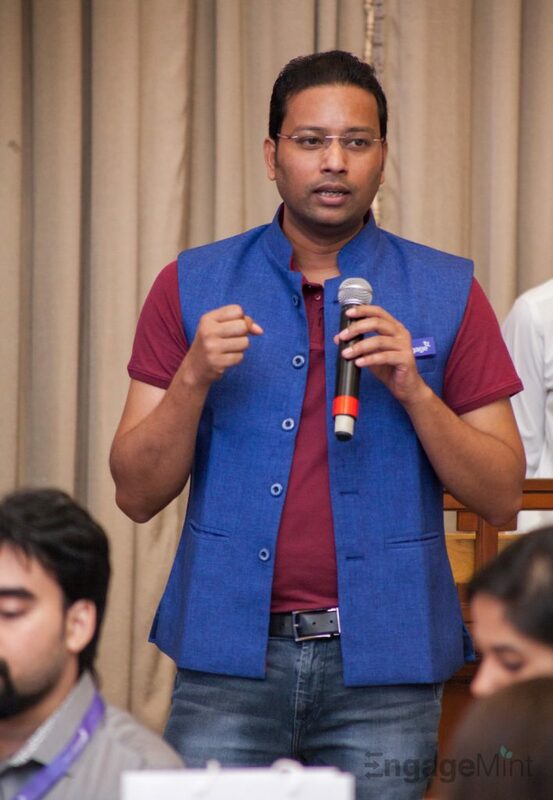 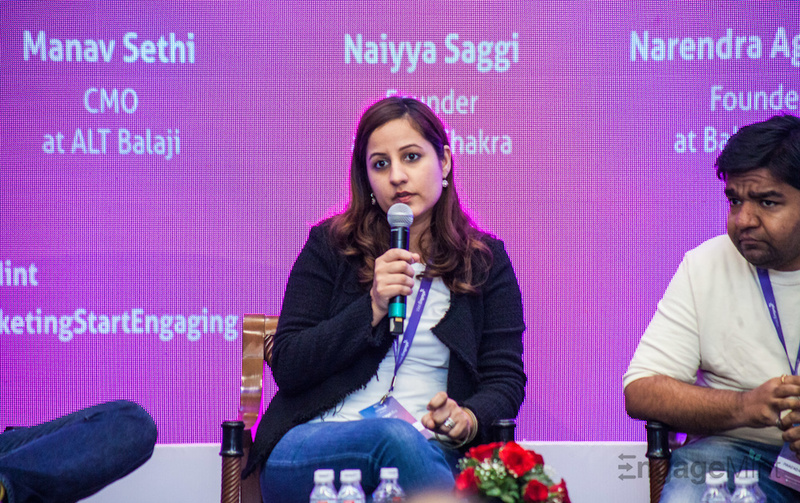 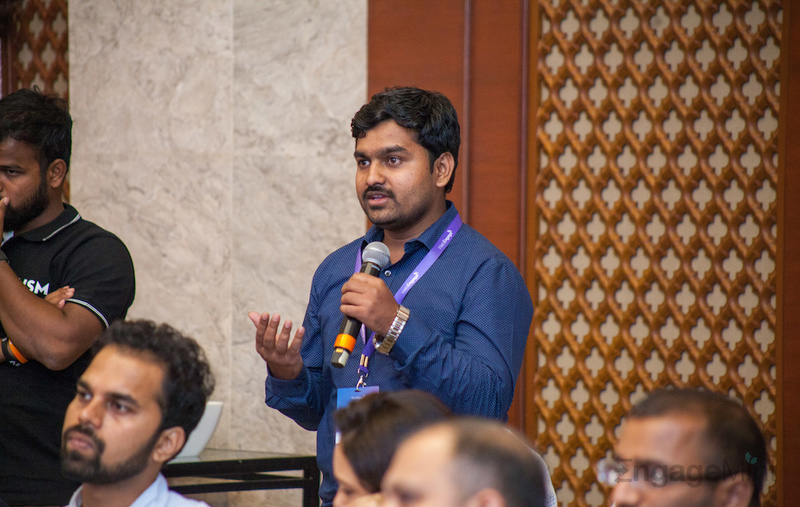 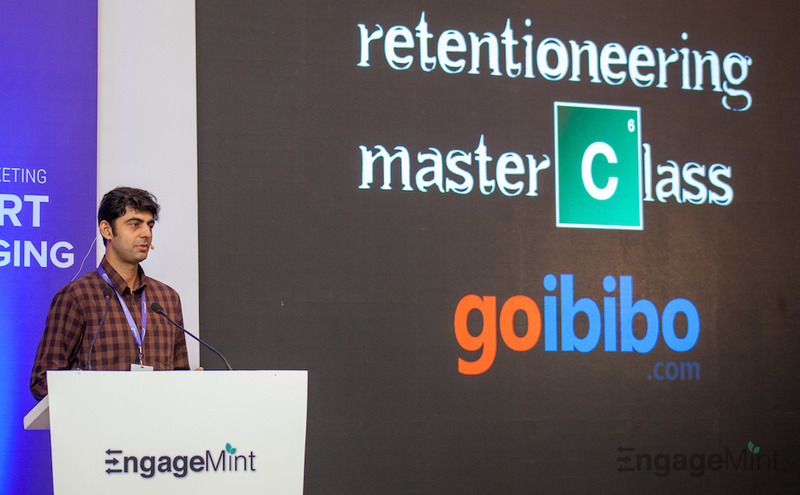 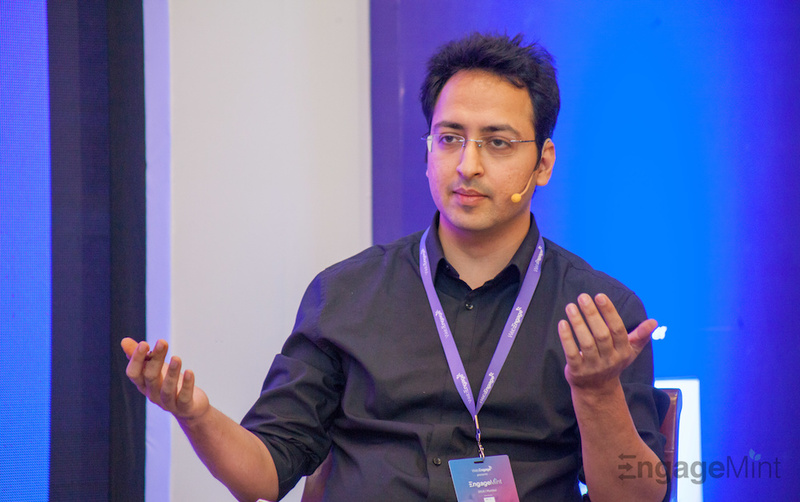 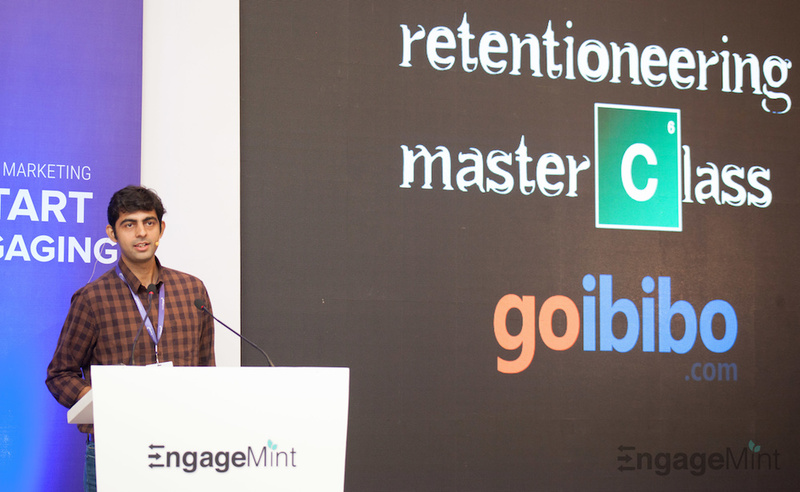 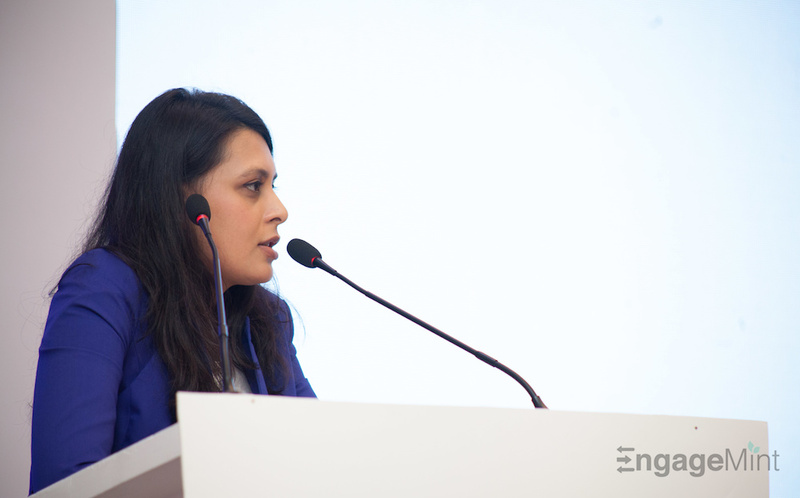 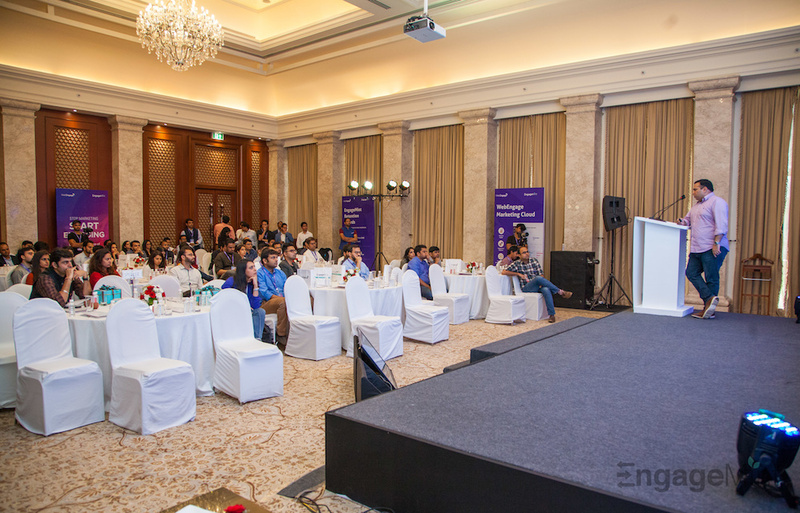 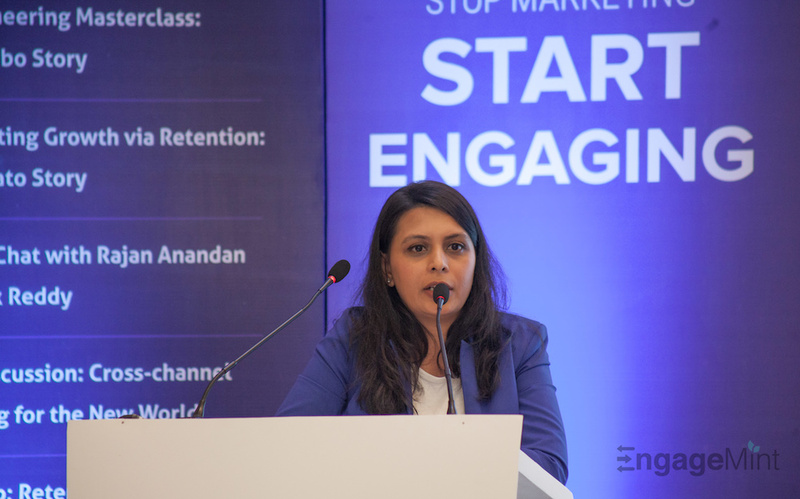 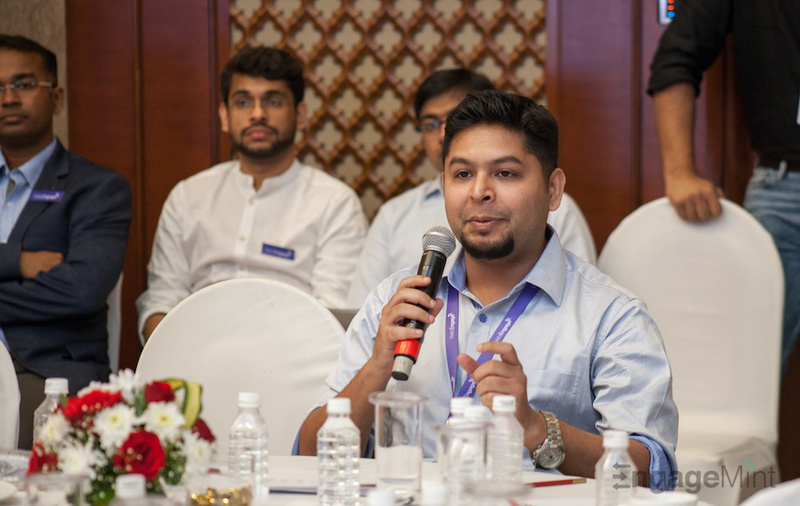 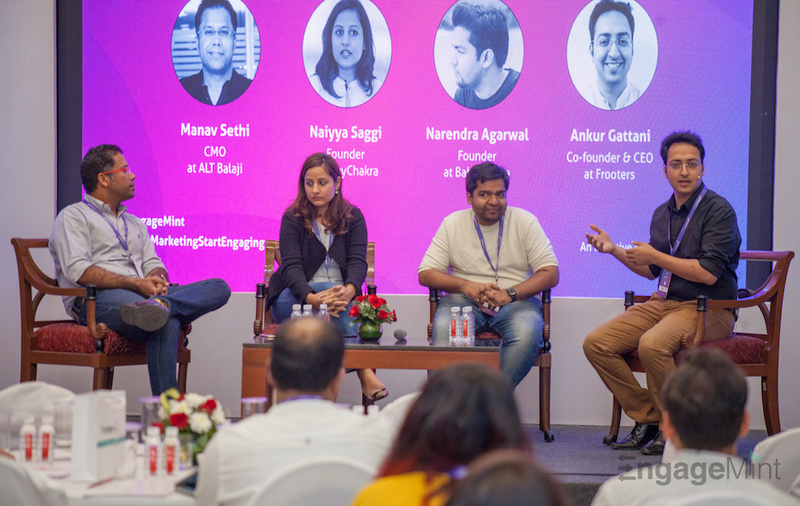 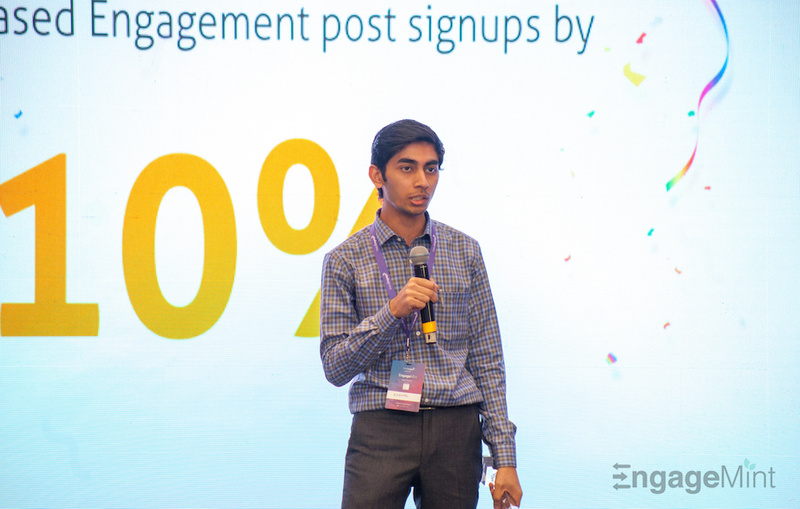 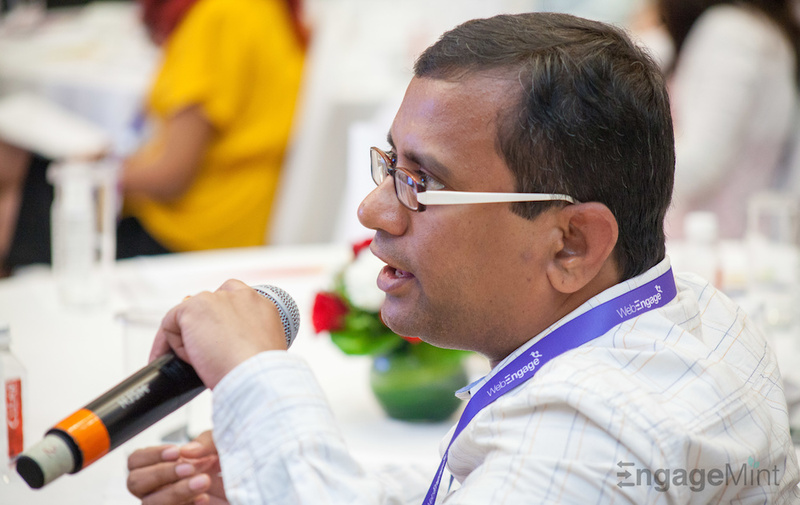 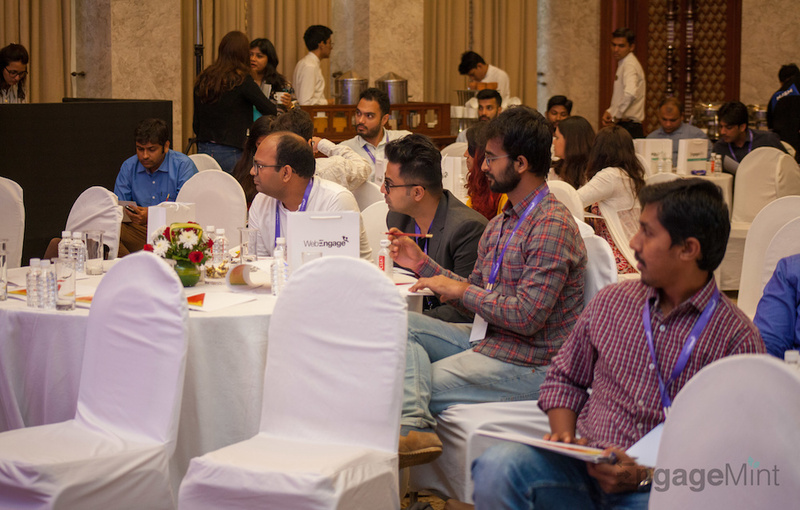 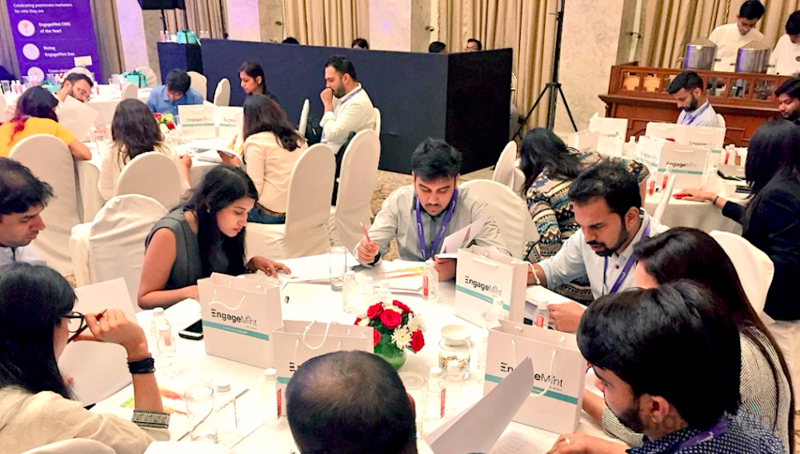 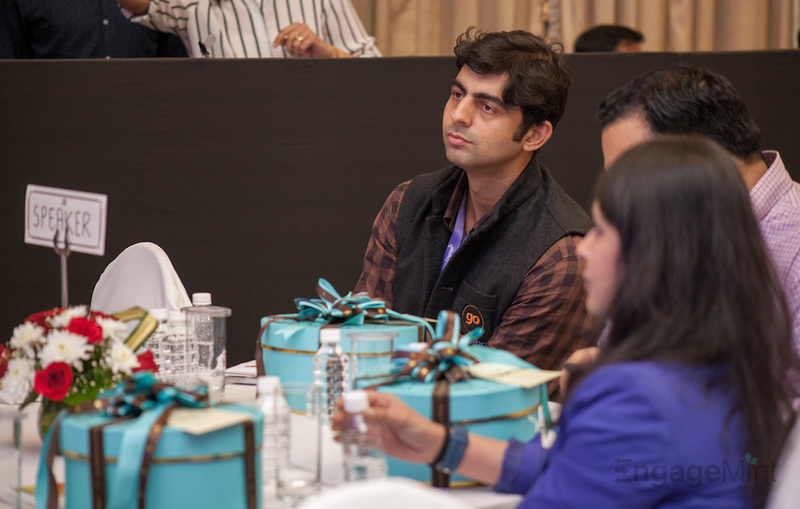 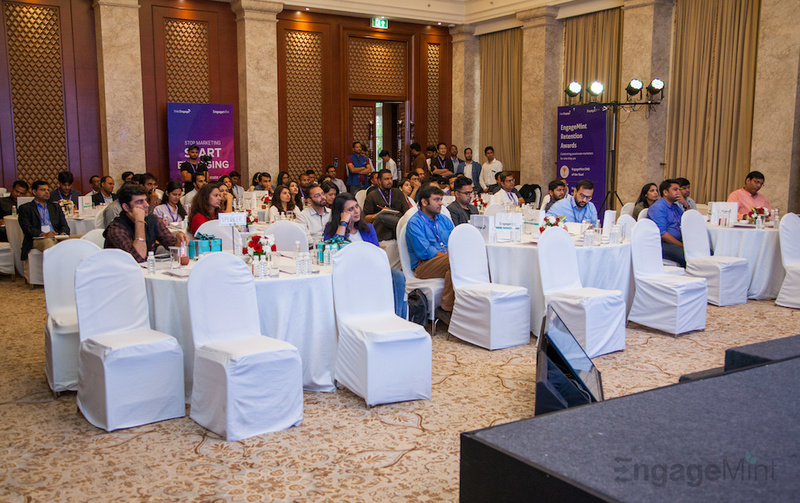 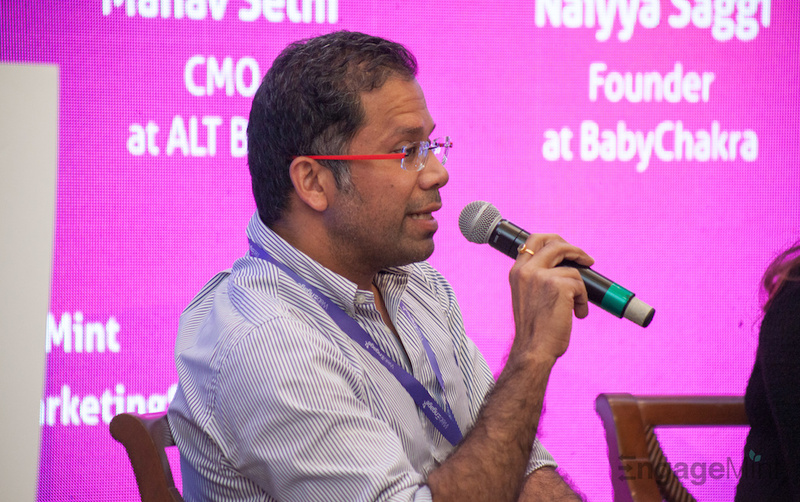 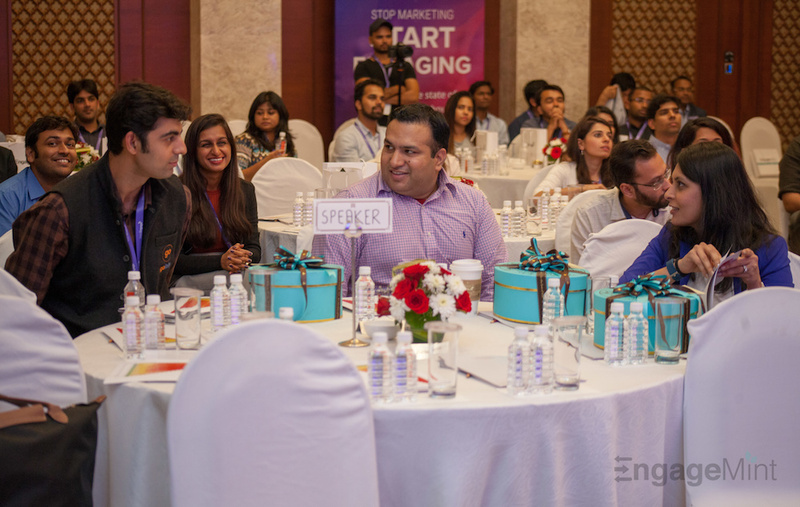 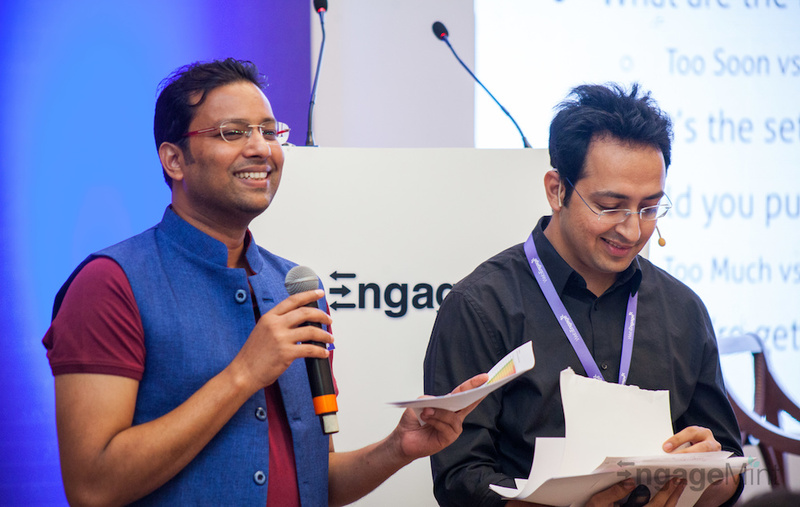 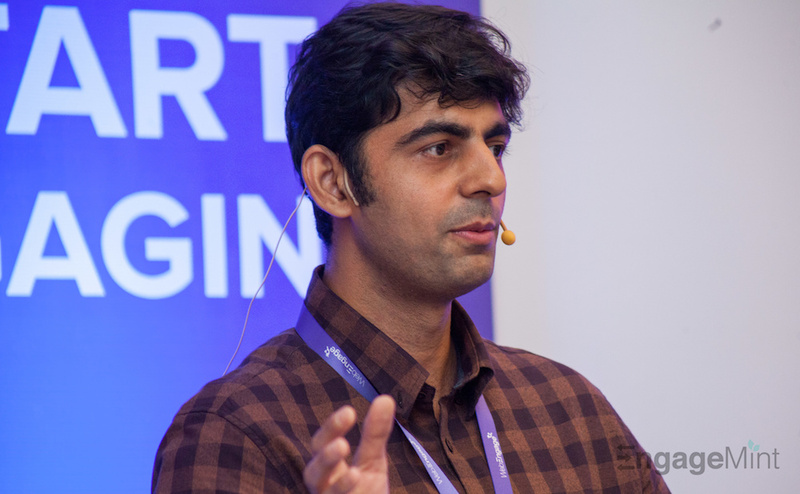 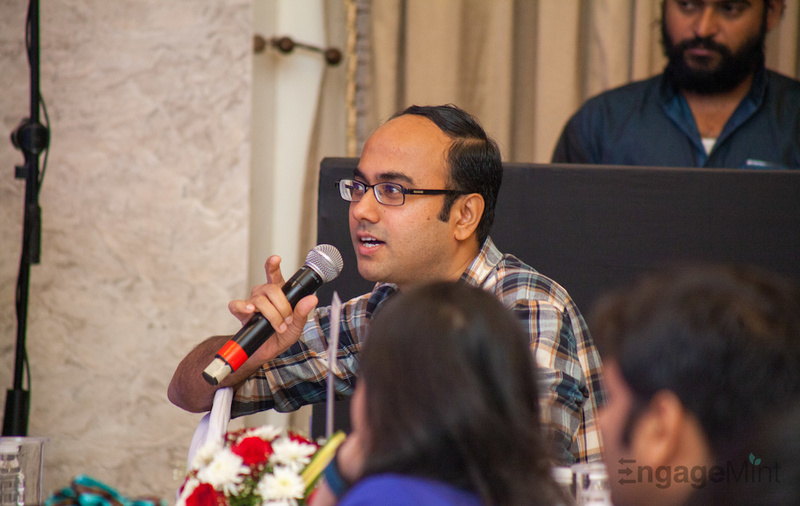 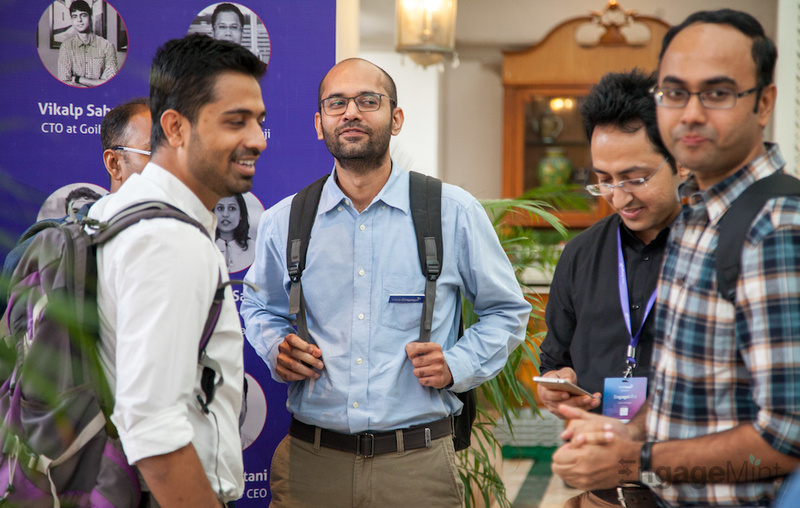 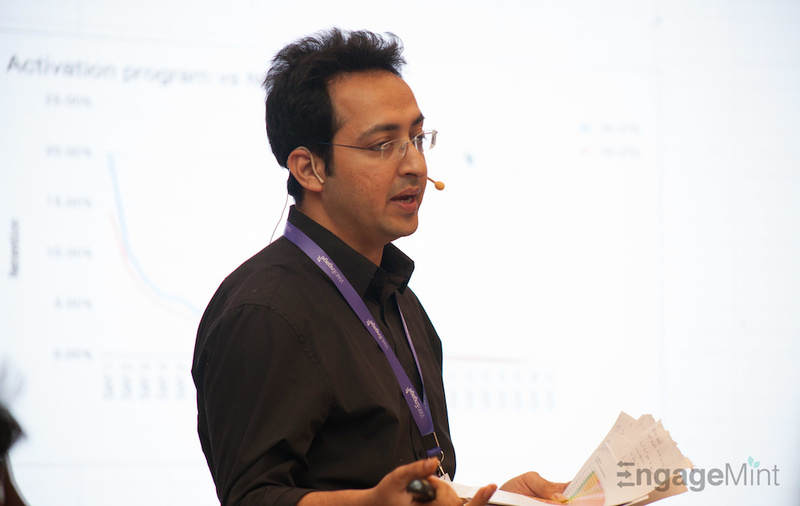 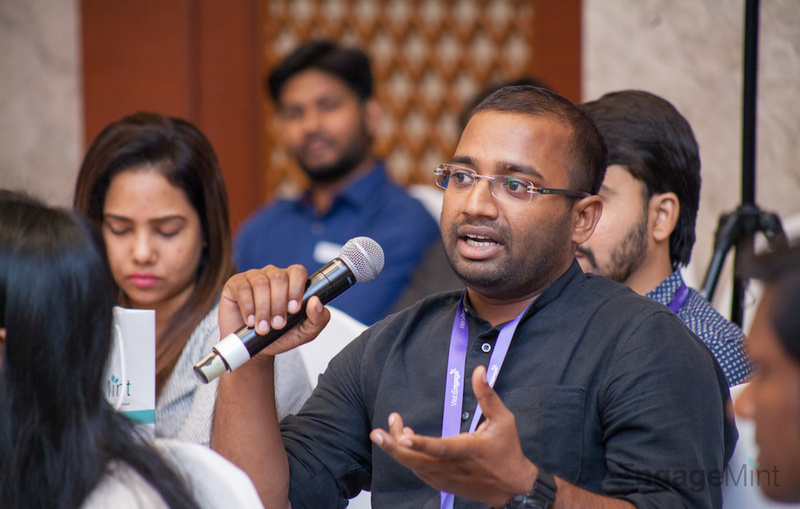 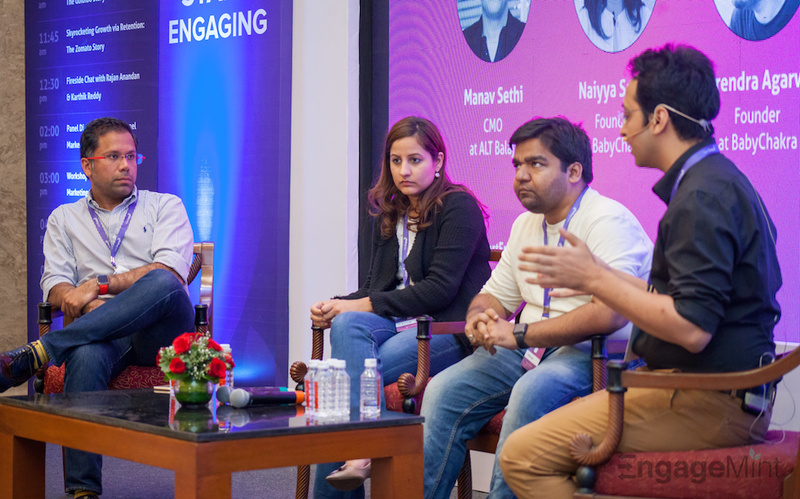 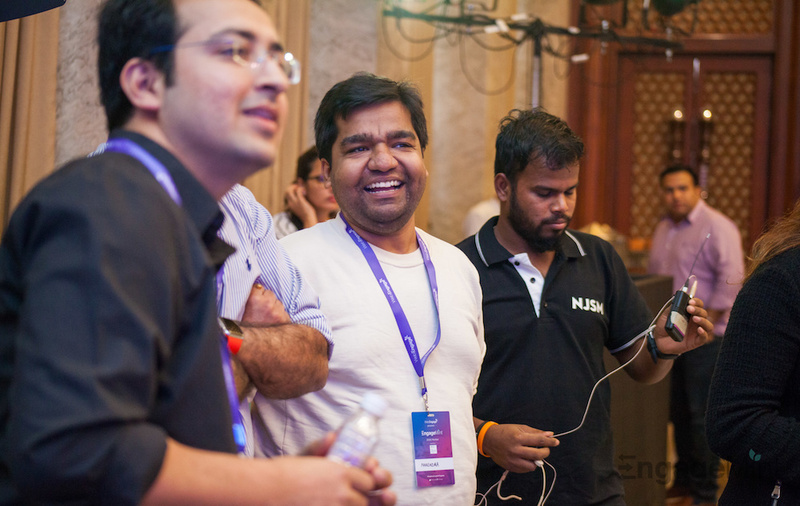 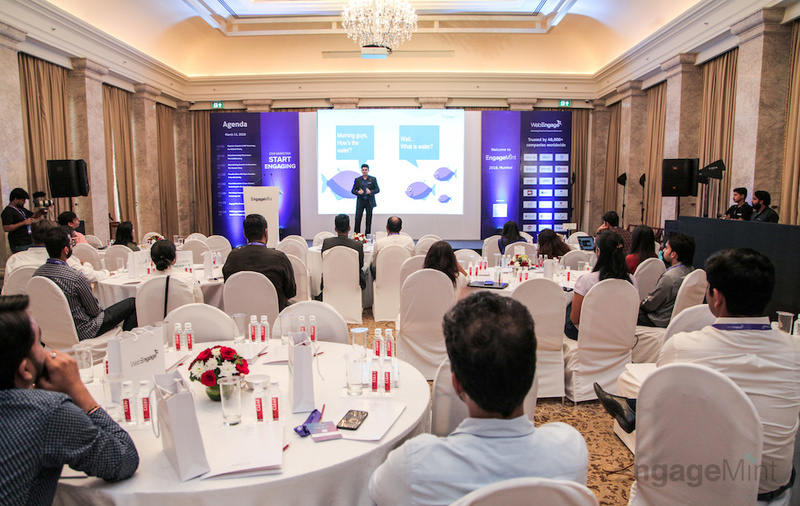 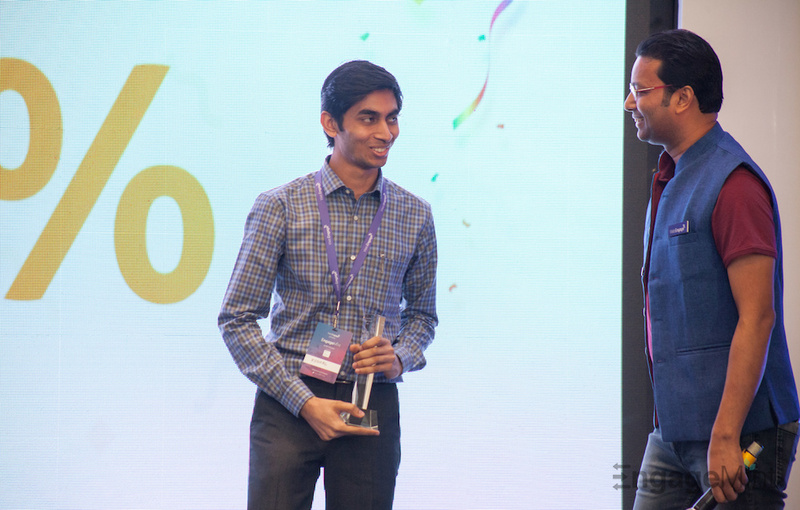 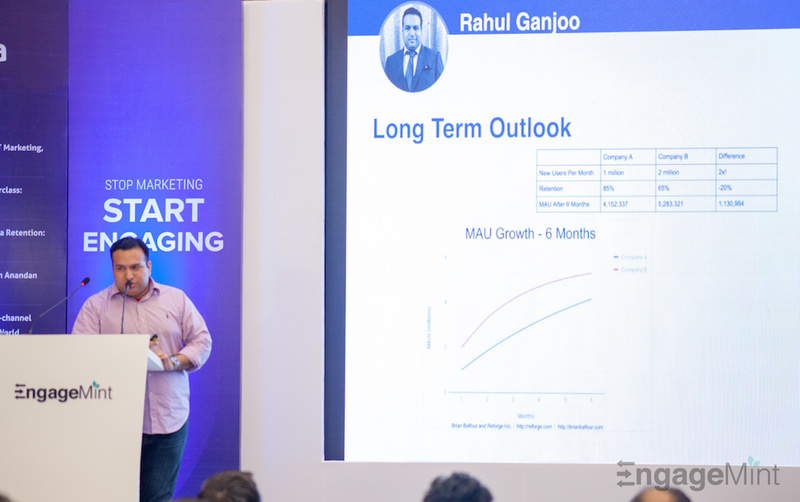 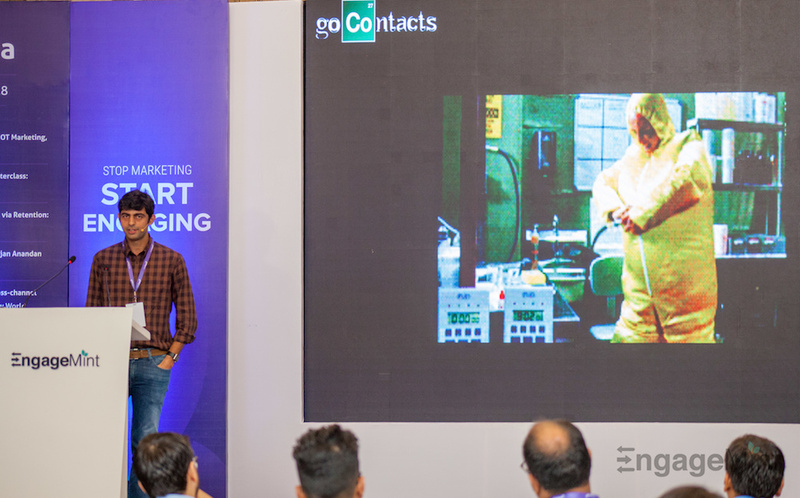 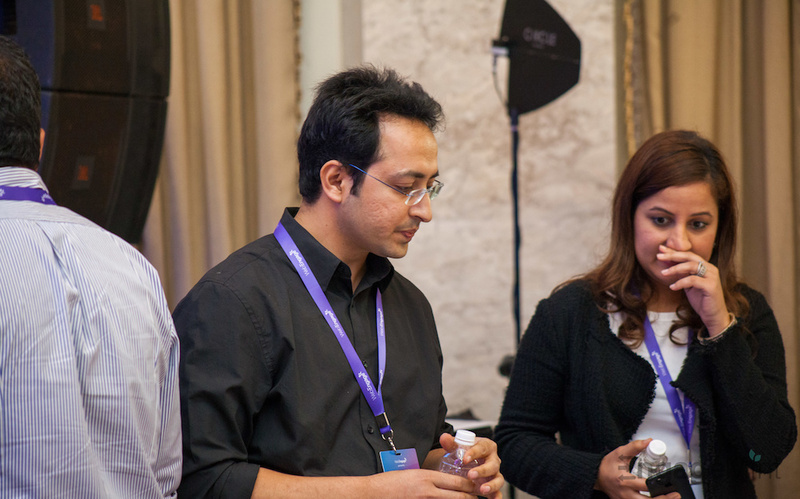 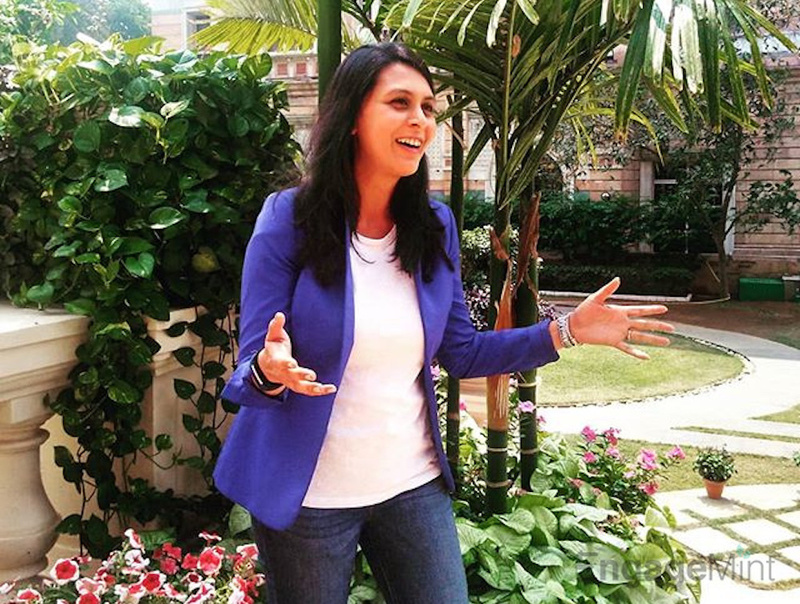 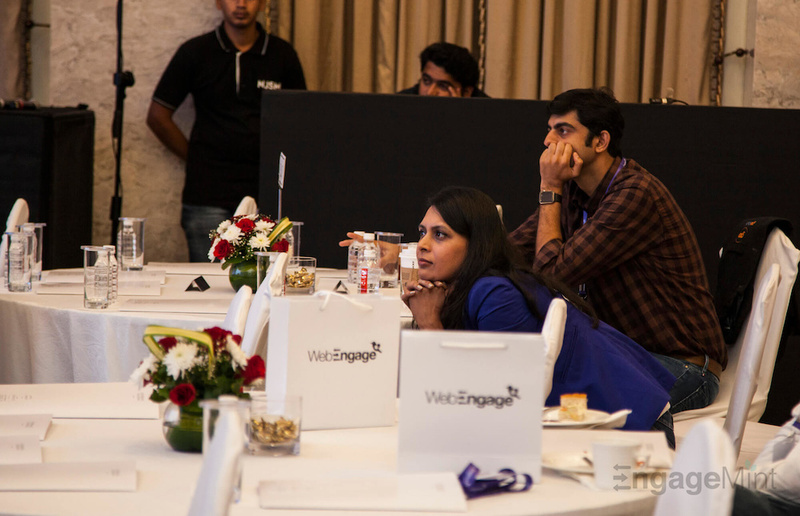 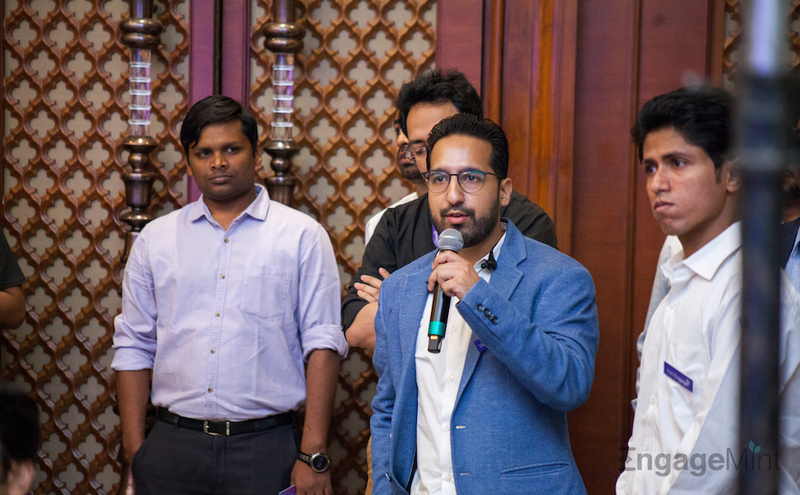 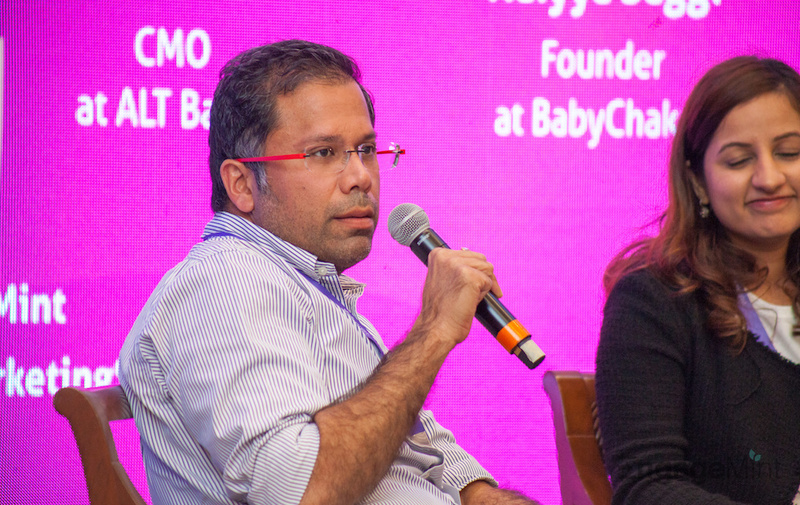 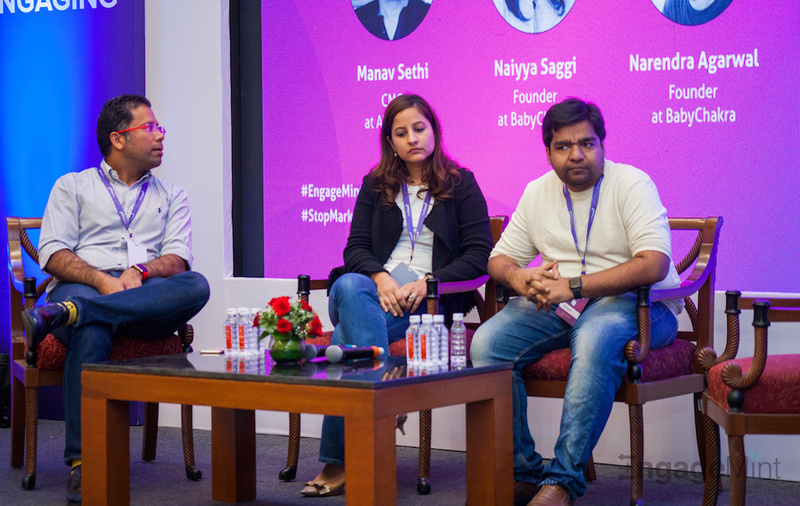 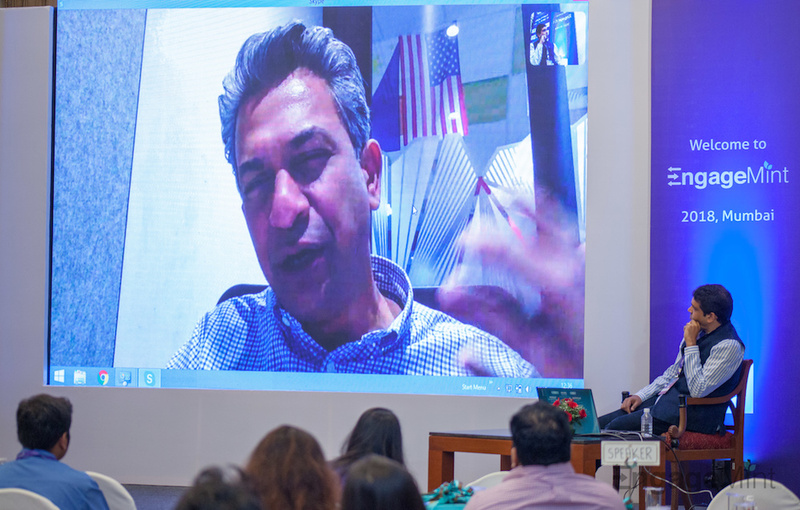 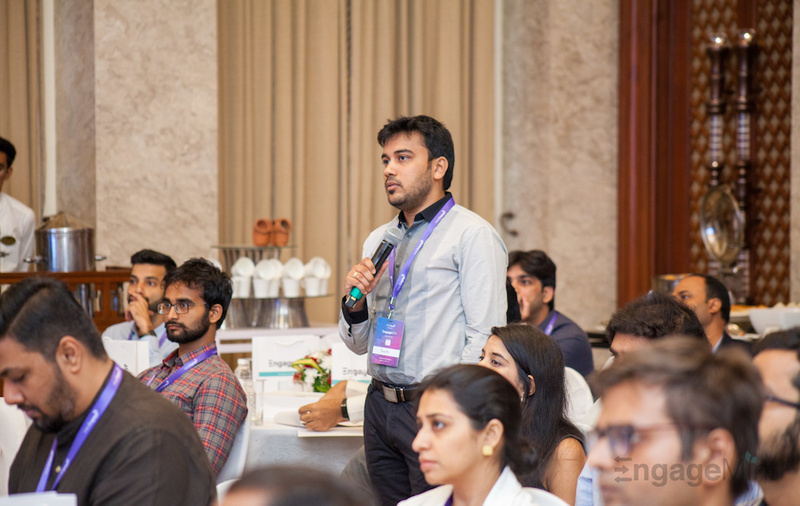 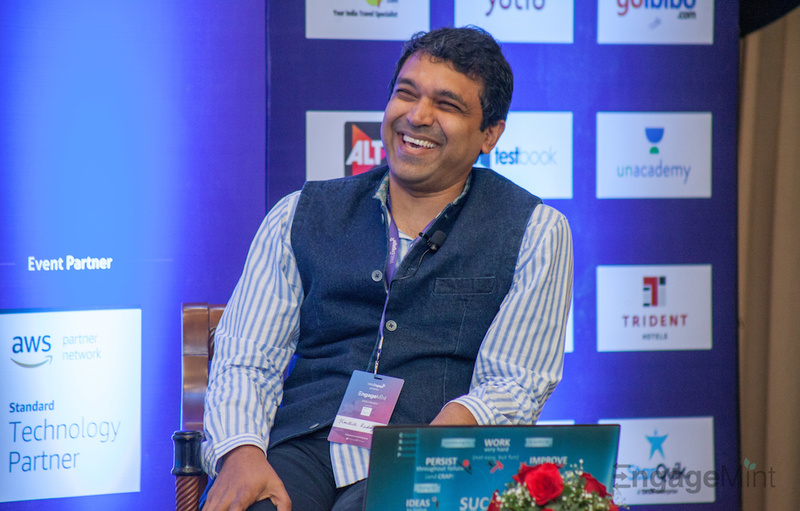 The first edition of India's biggest retention marketing conference was a massive success! 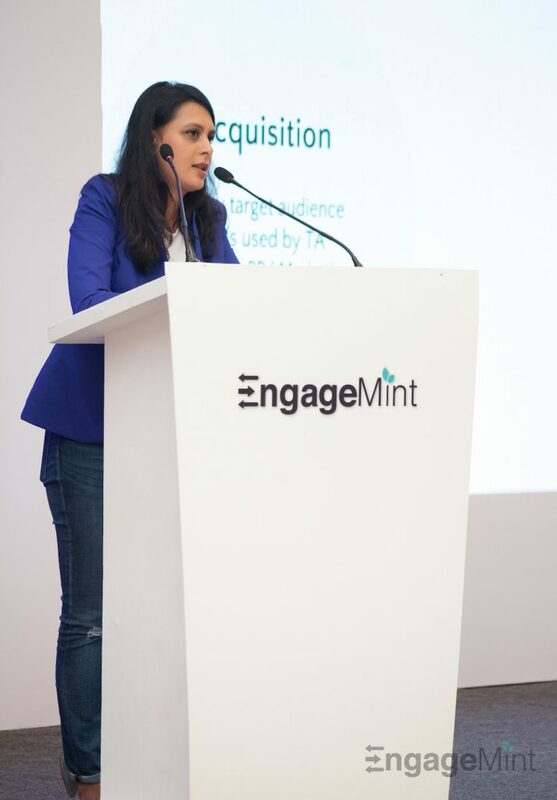 And we are extremely grateful to our wonderful speakers and attendees for their support. 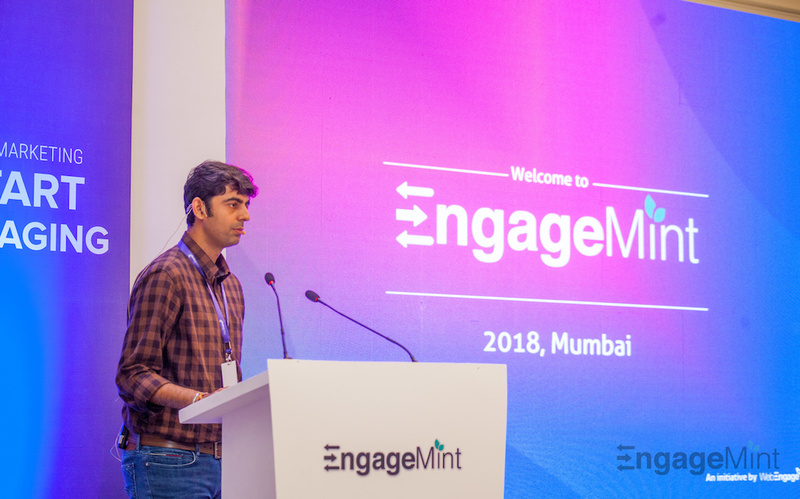 We're excited to announce that we'll be hosting the second edition in Bangalore on December 6, 2018! 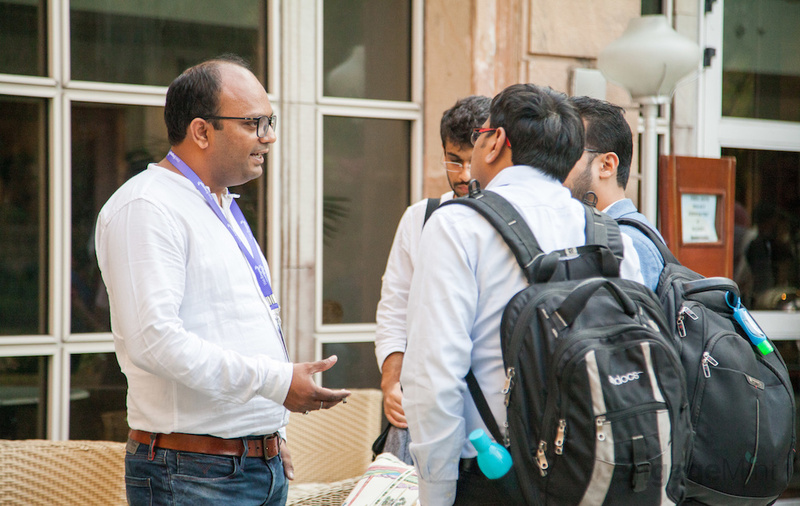 Registrations are now open; look forward to seeing you there. 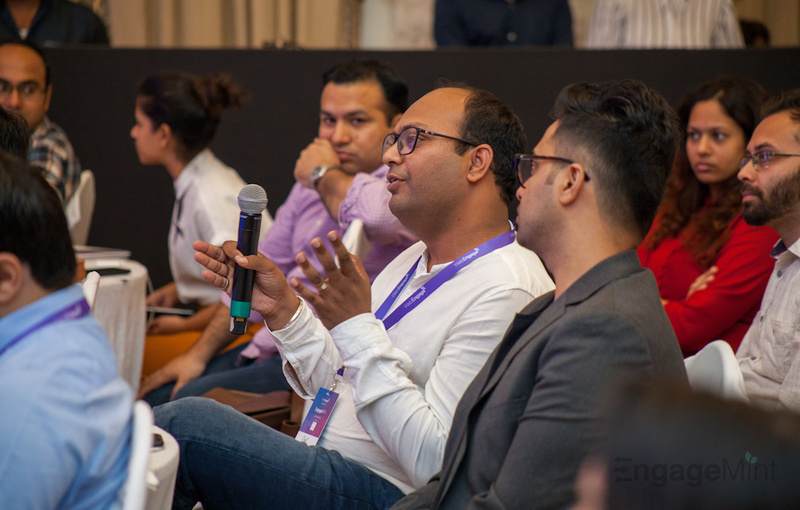 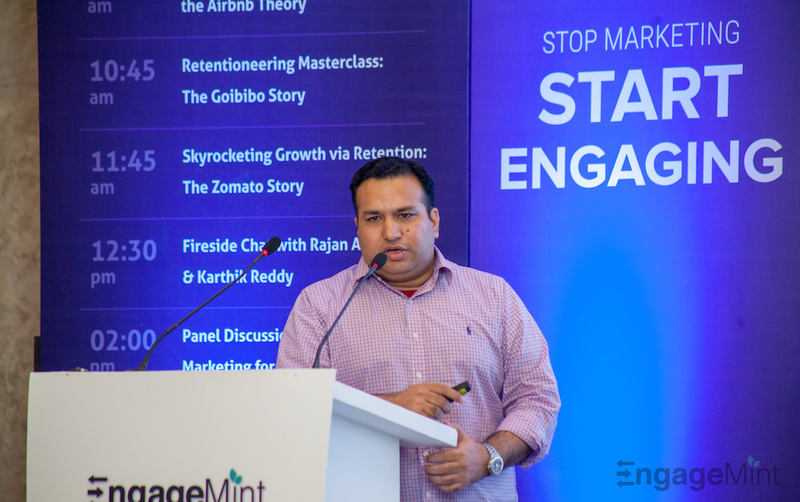 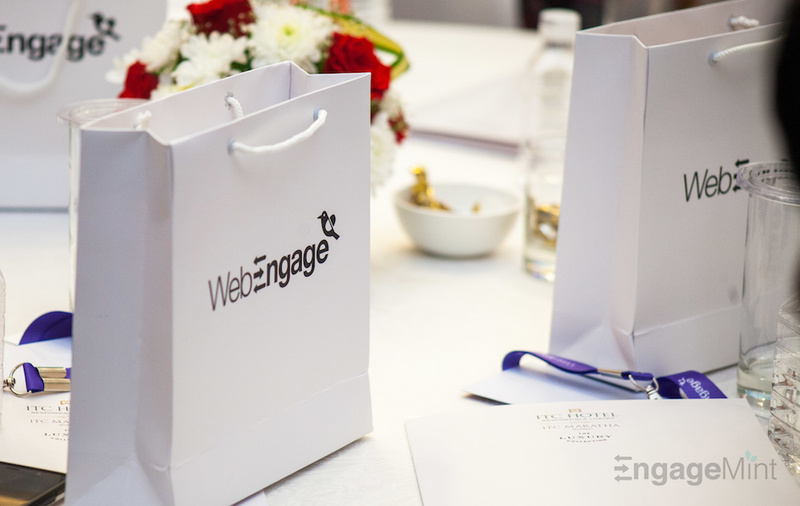 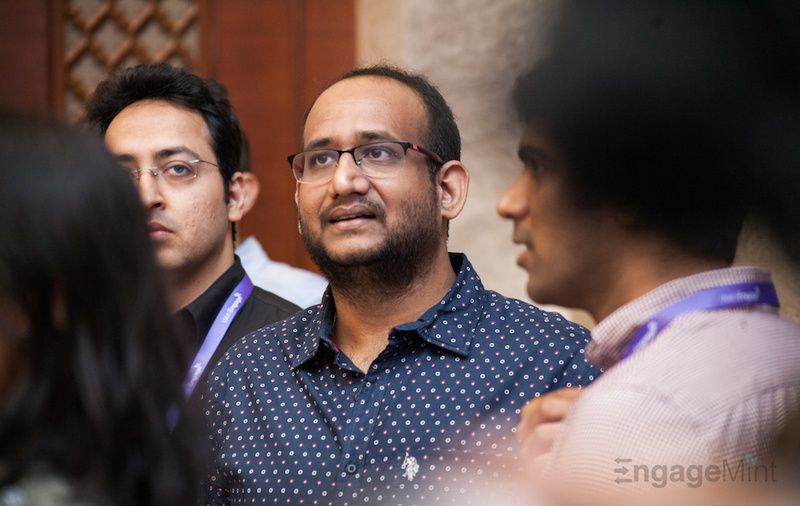 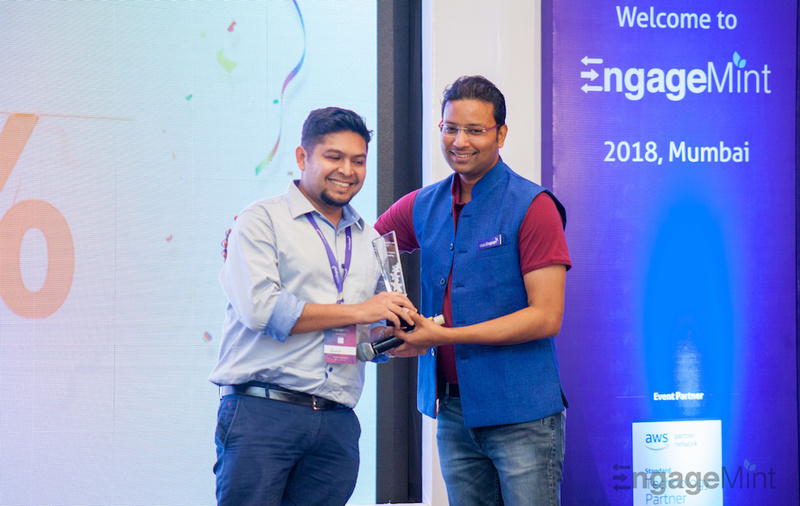 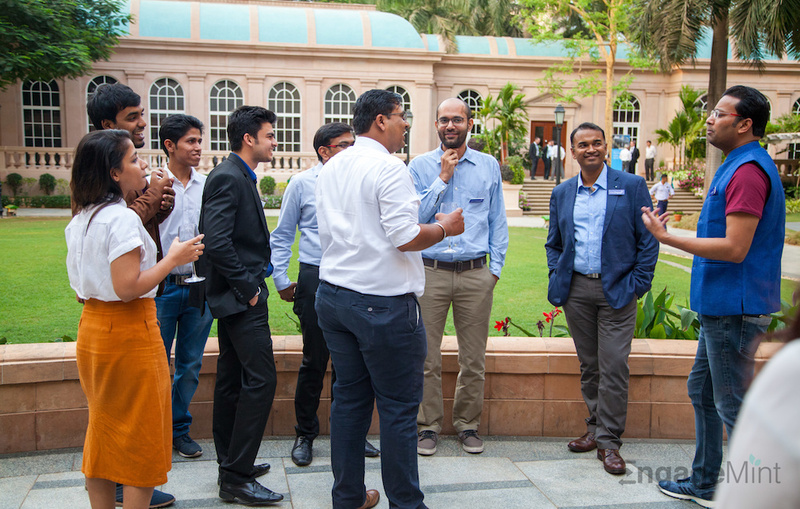 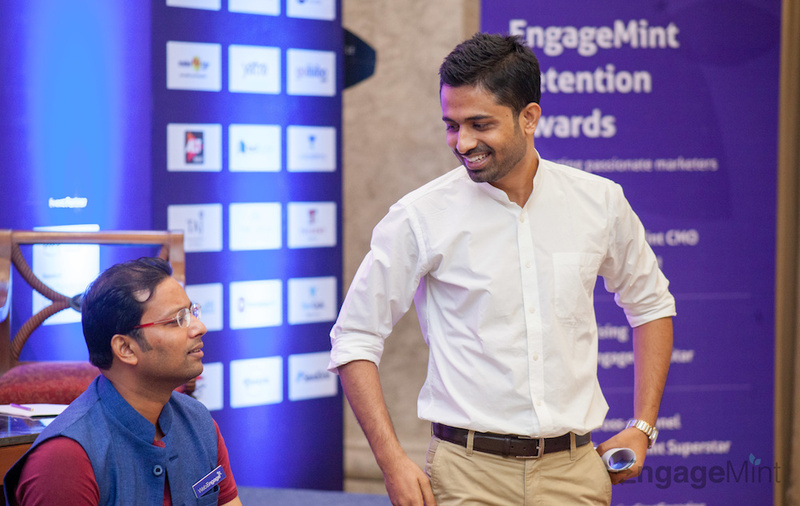 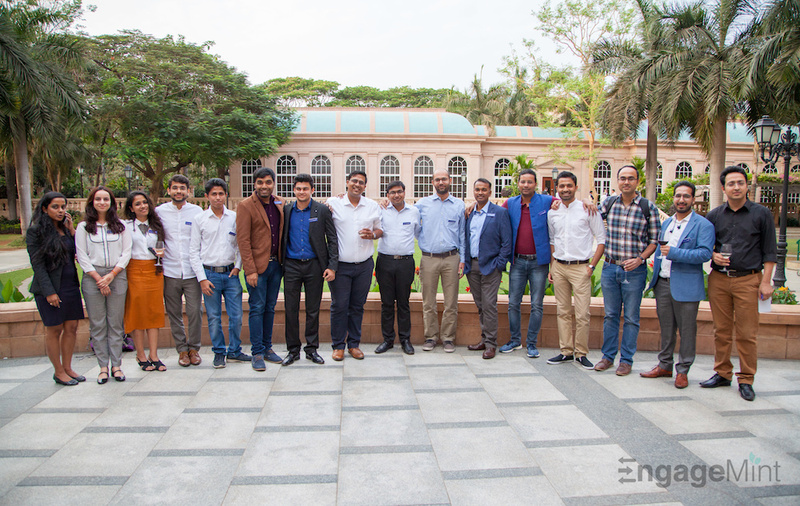 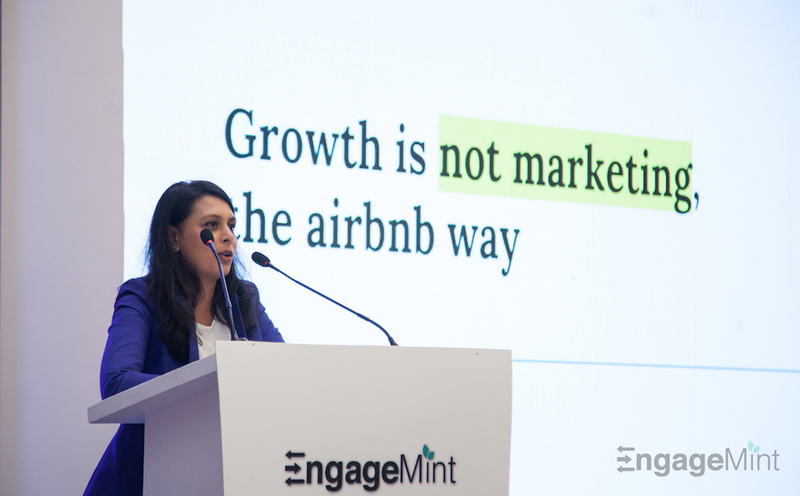 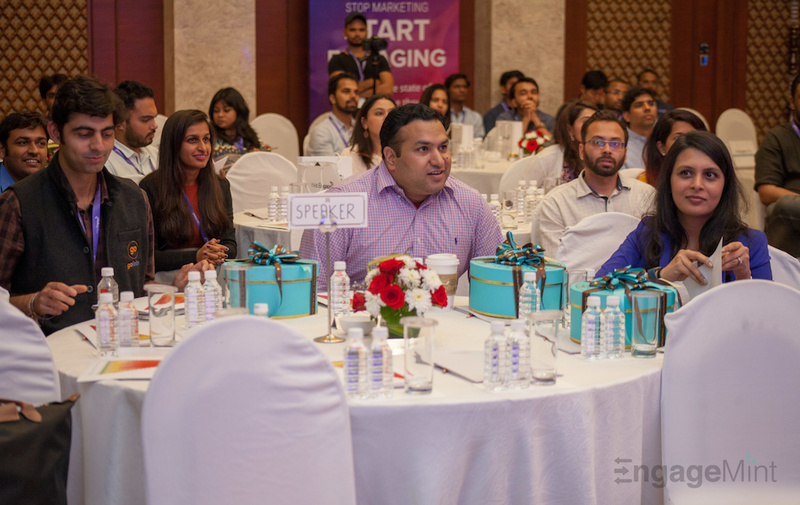 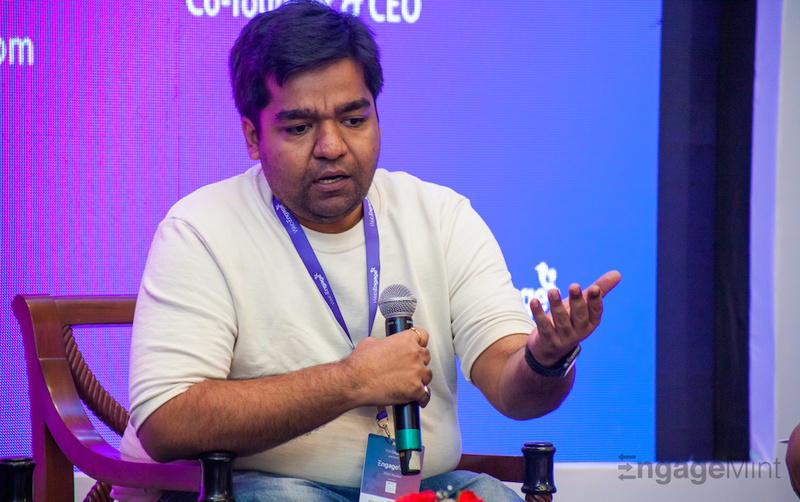 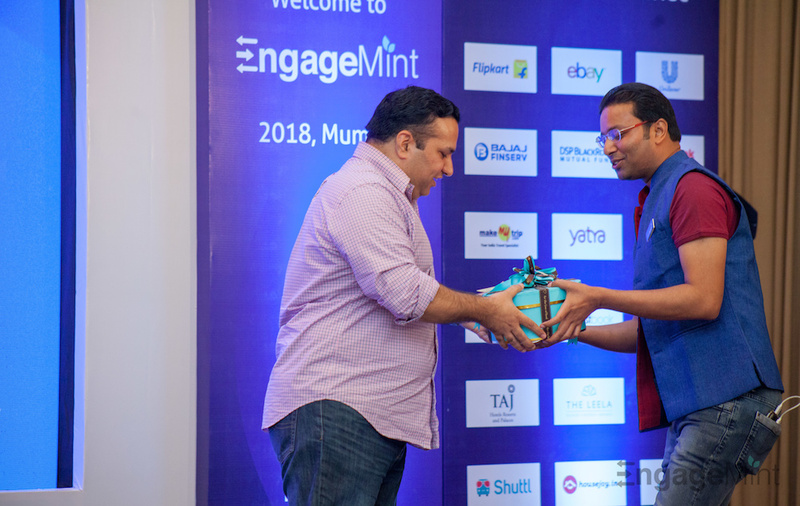 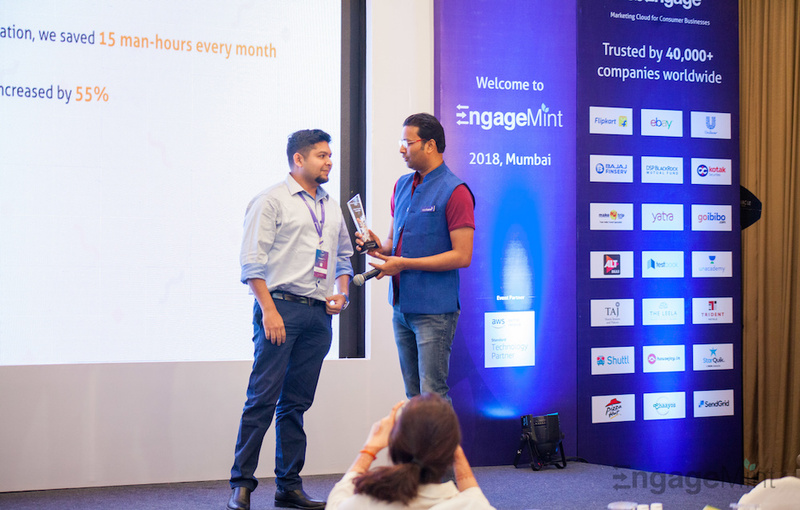 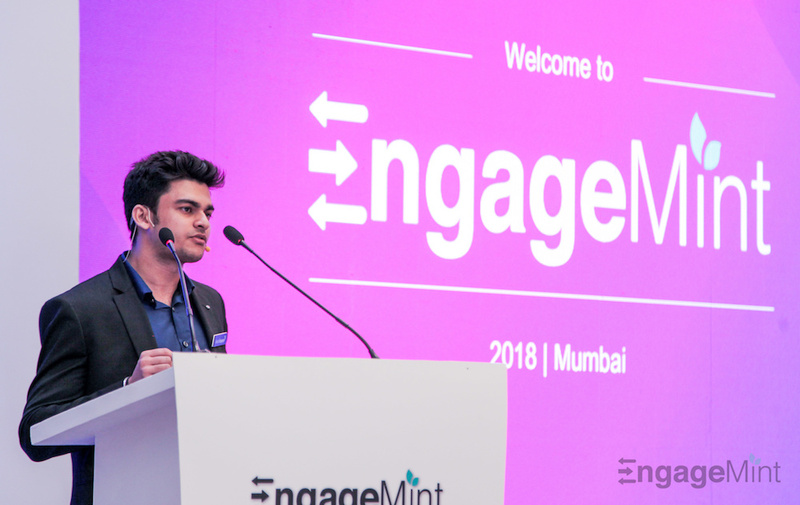 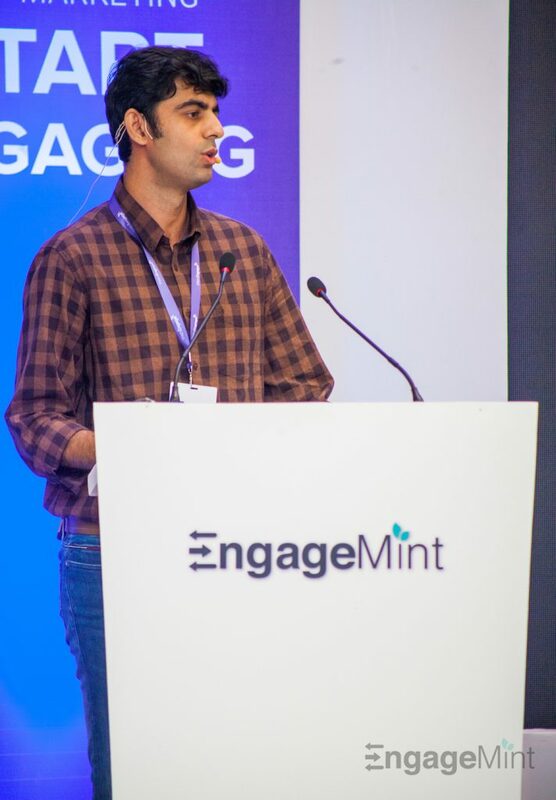 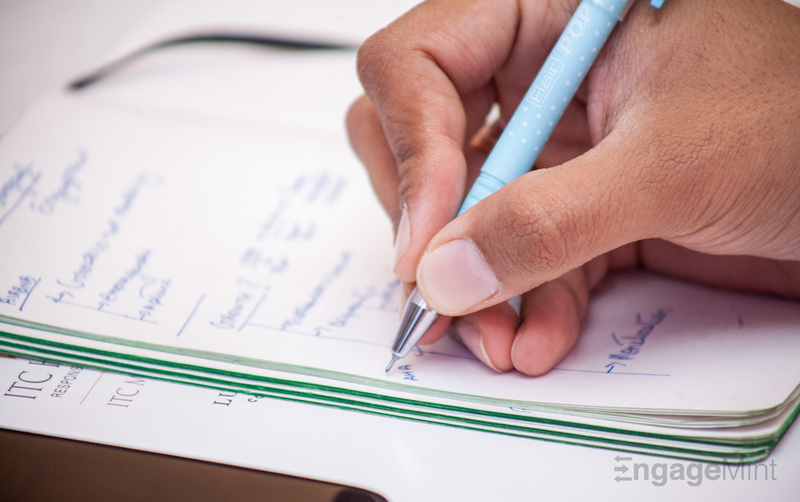 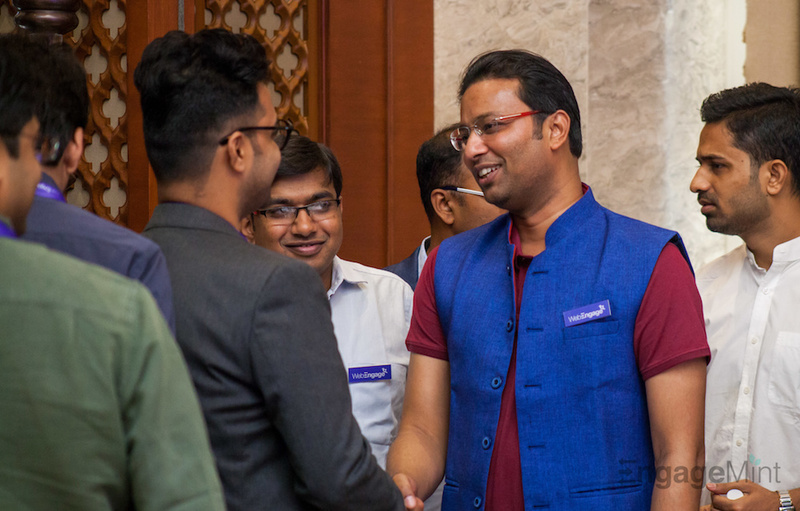 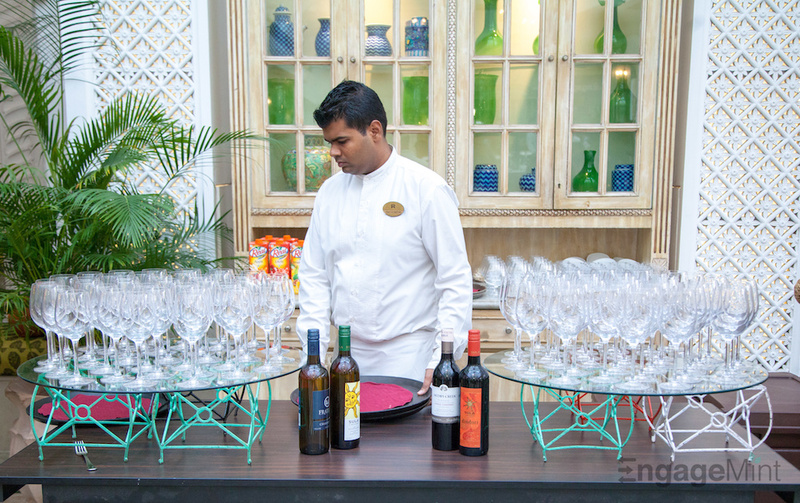 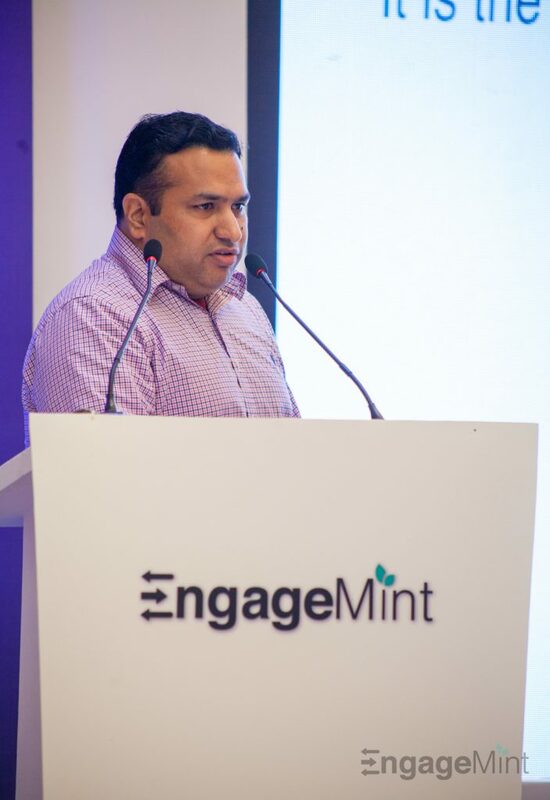 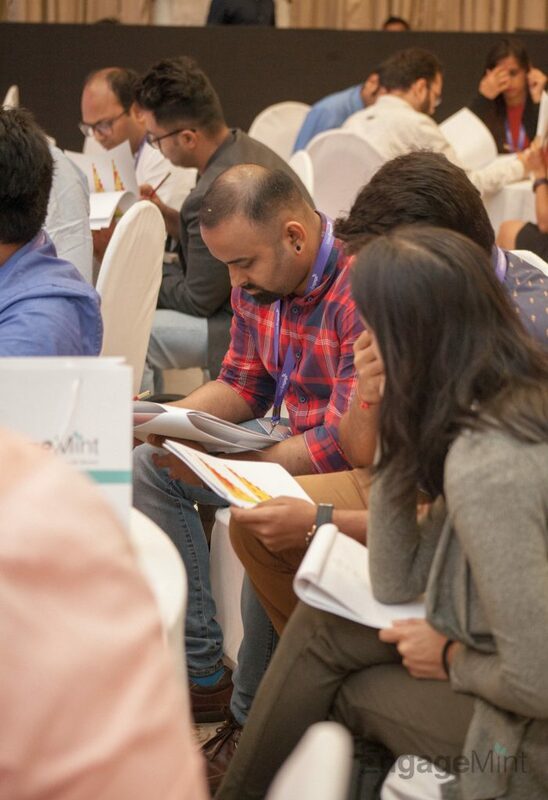 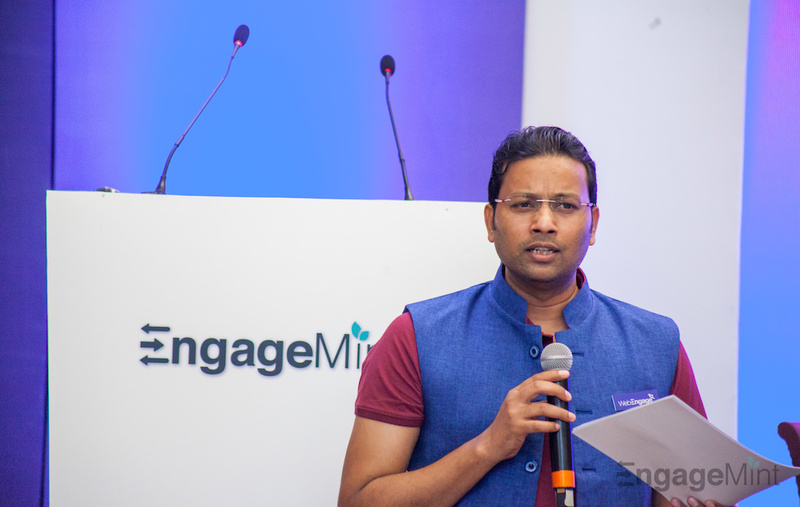 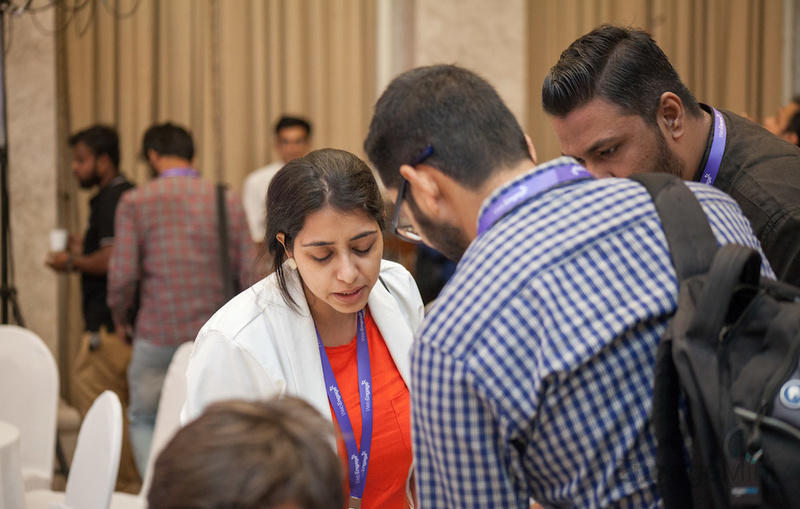 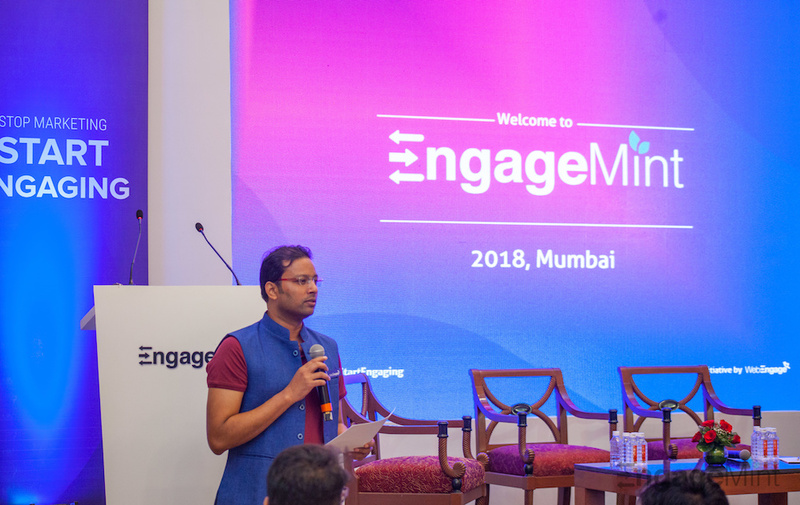 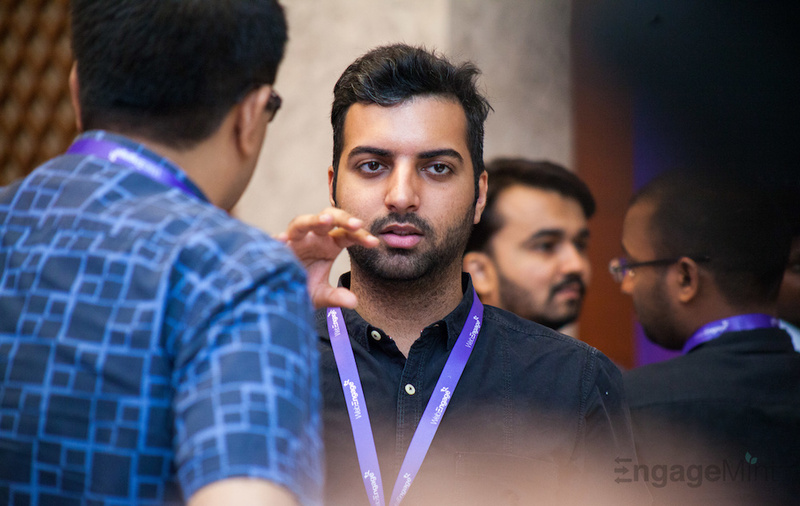 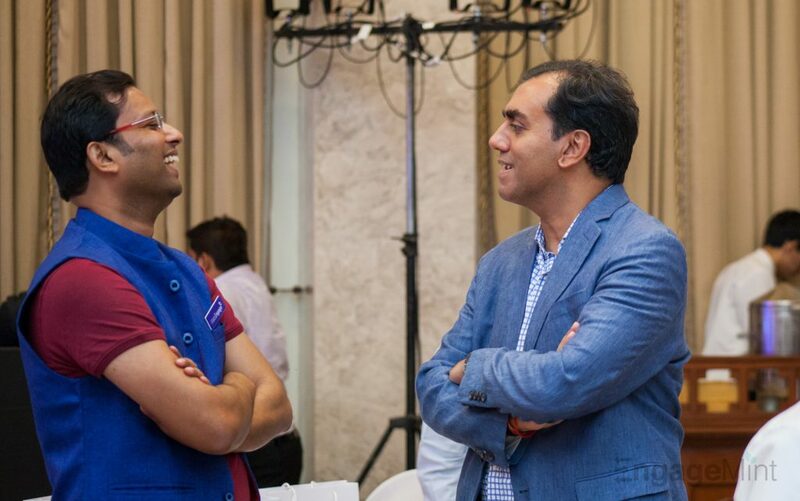 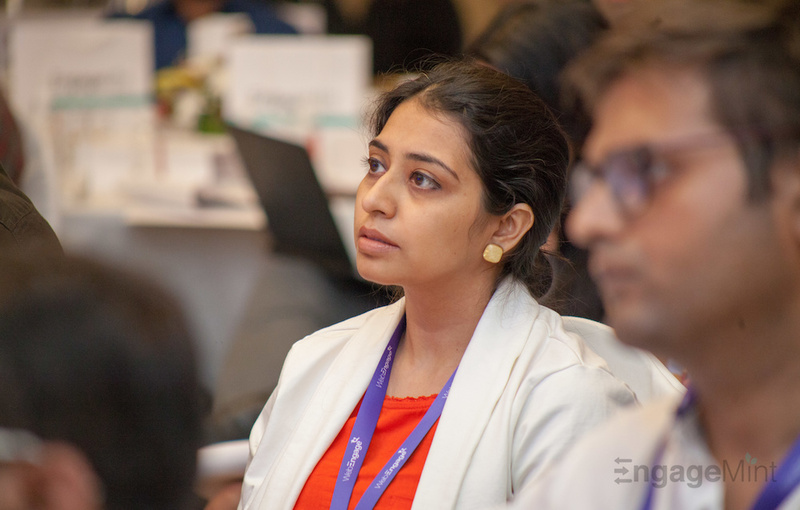 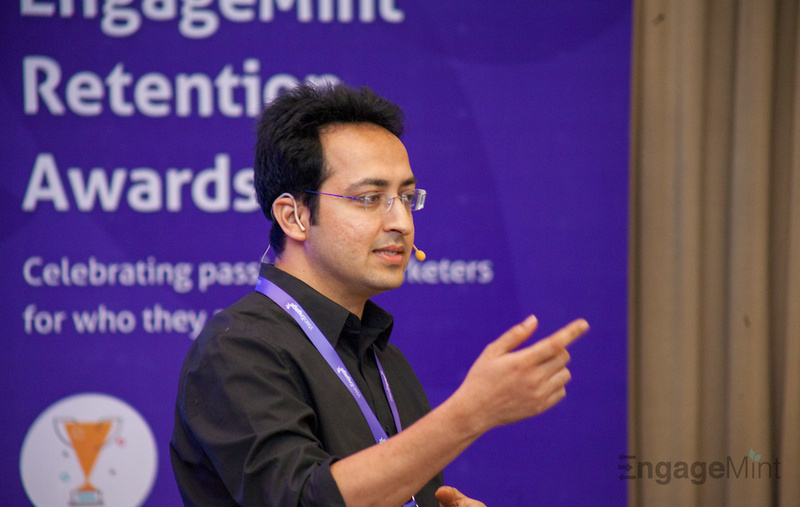 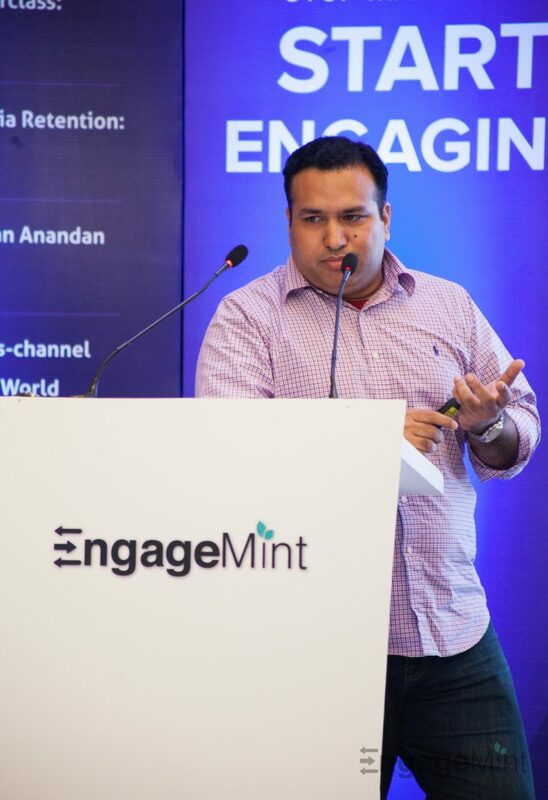 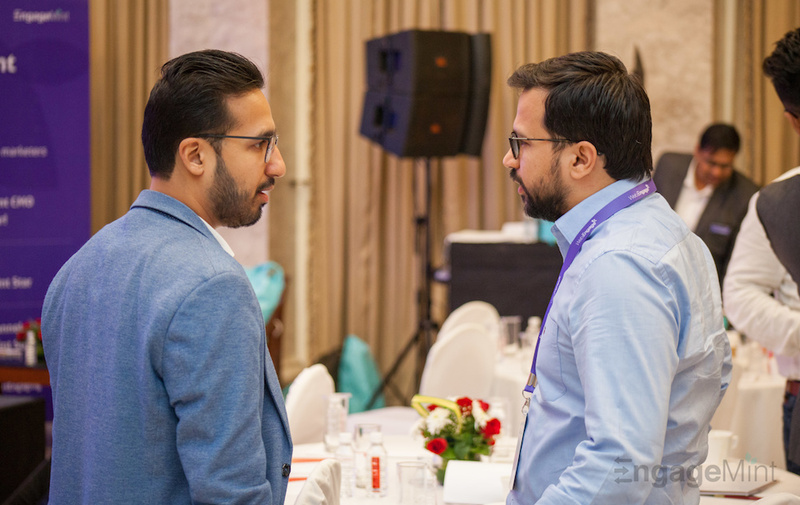 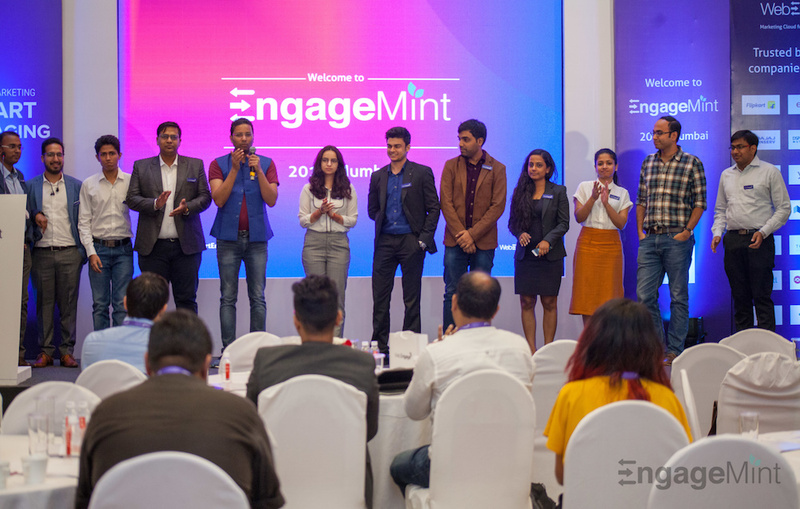 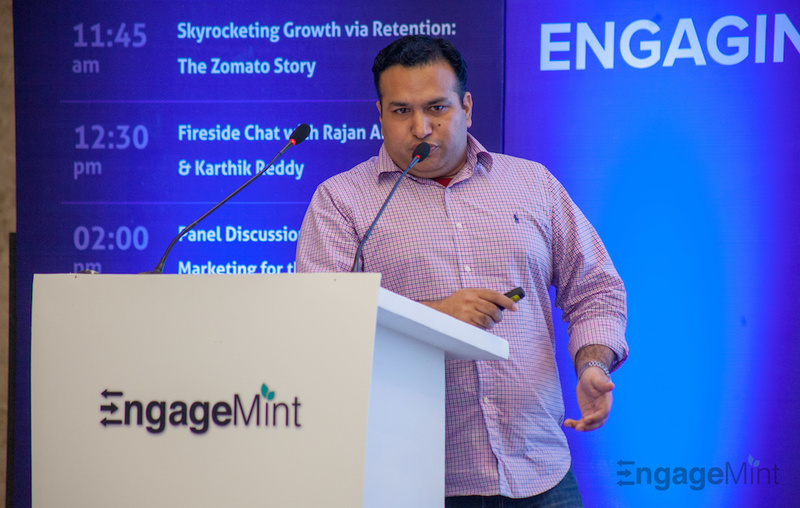 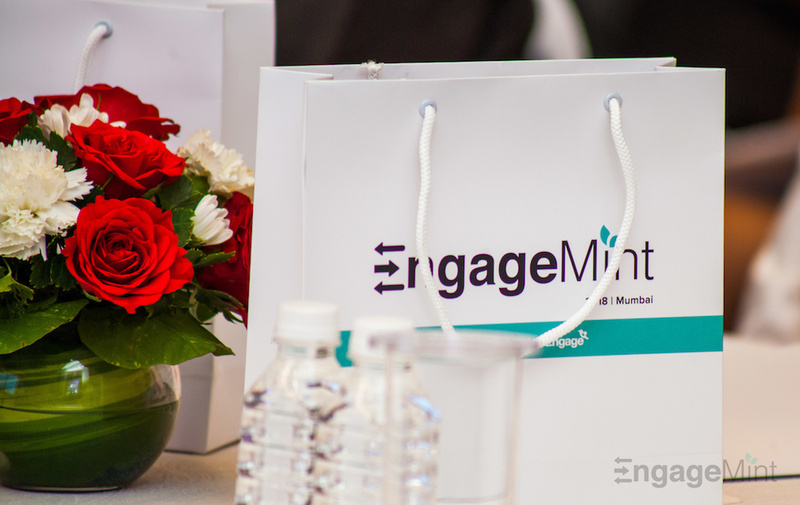 Until then, relive moments from EngageMint 2018, Mumbai with this exclusive gallery.